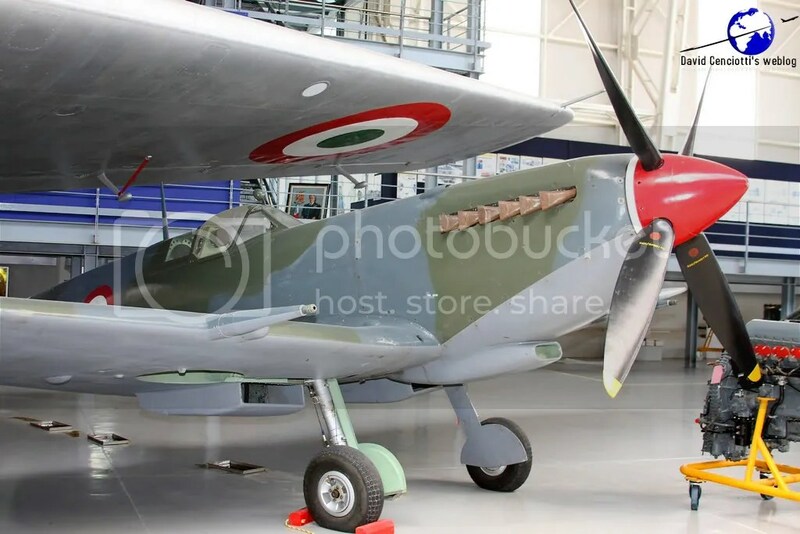 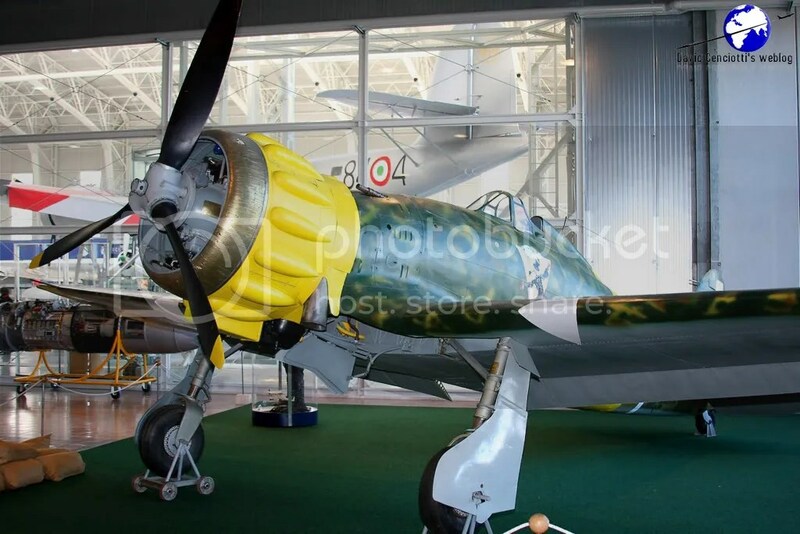 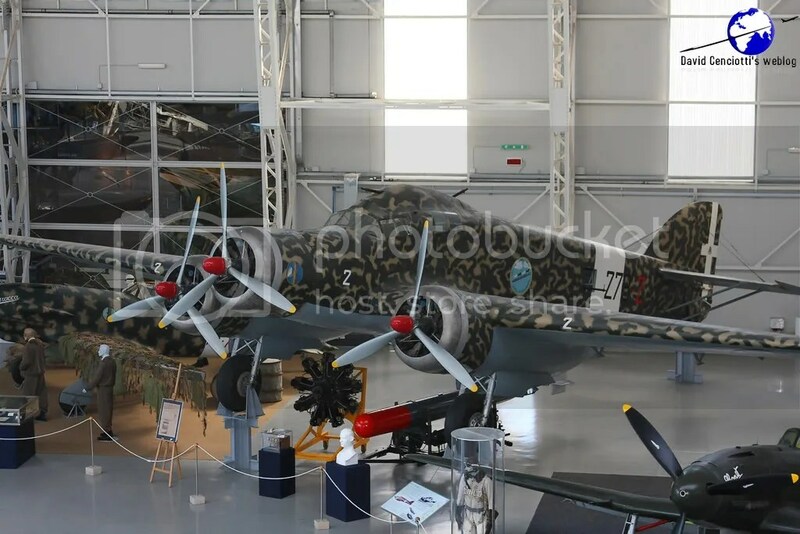 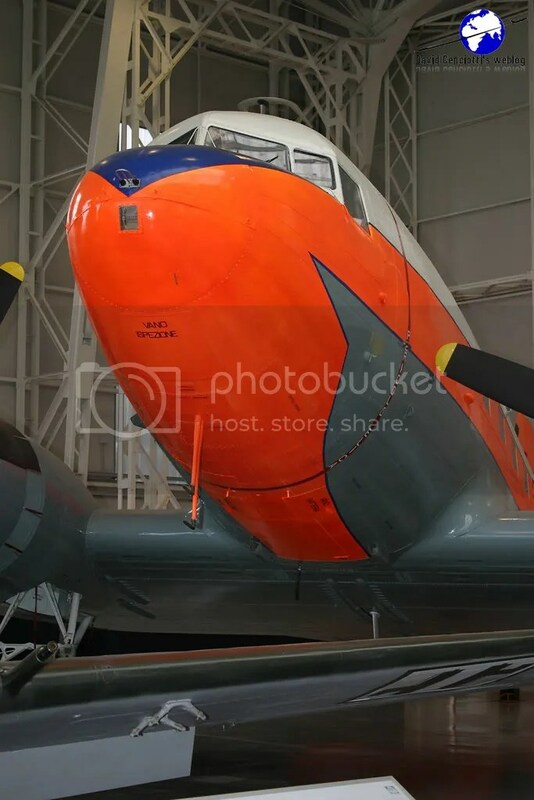 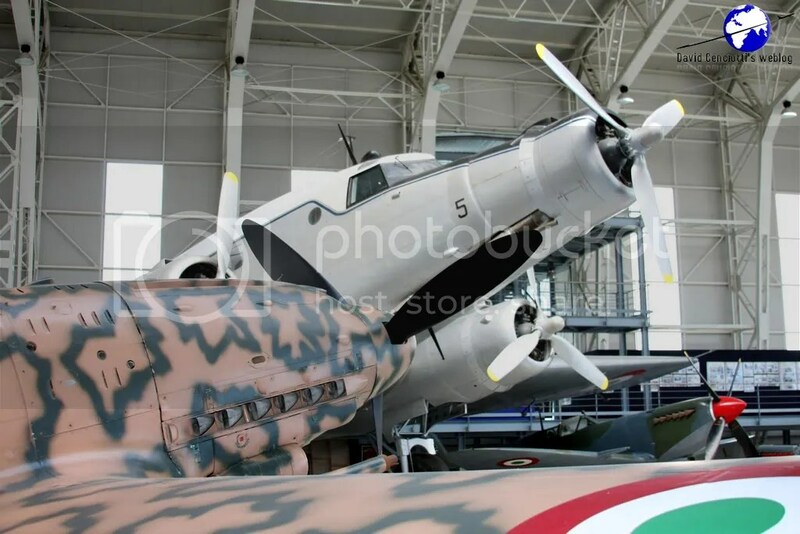 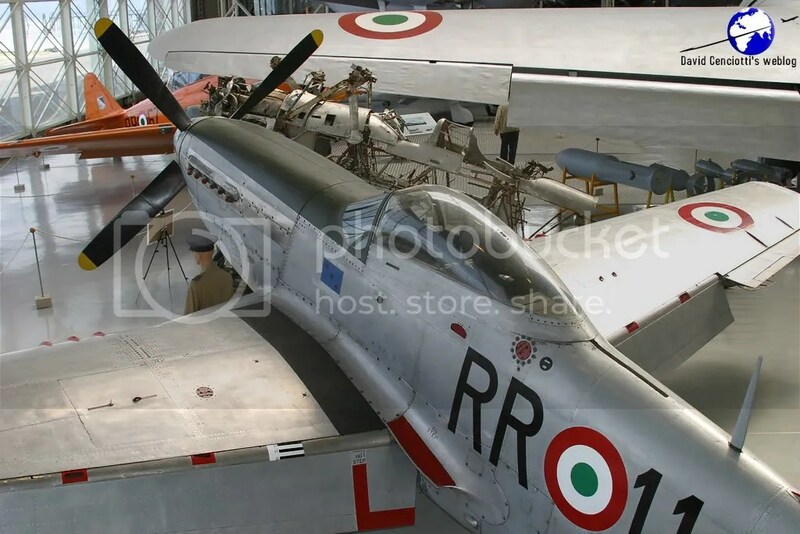 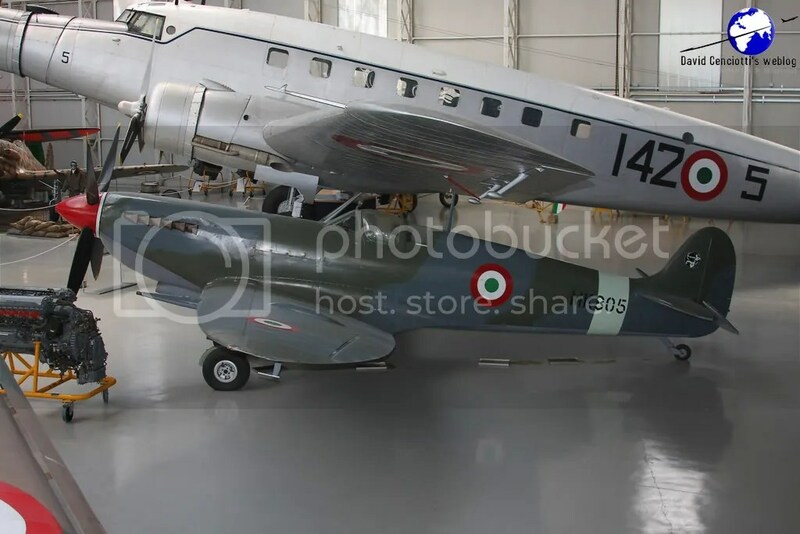 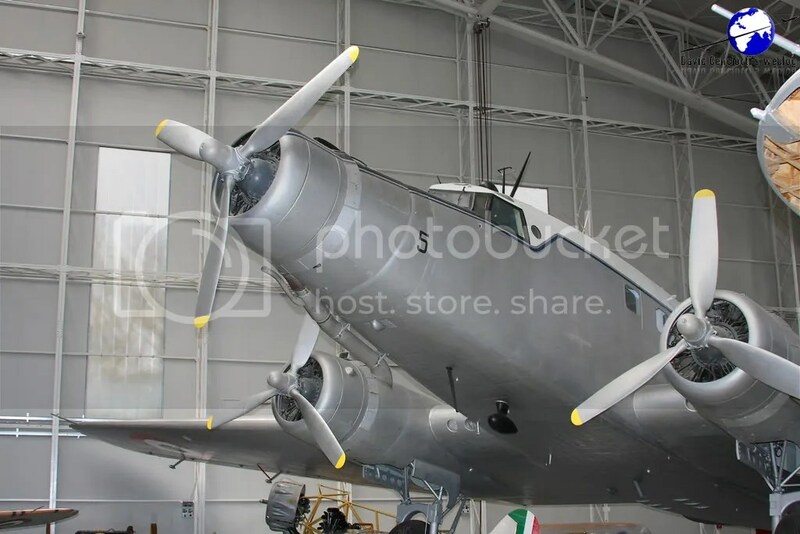 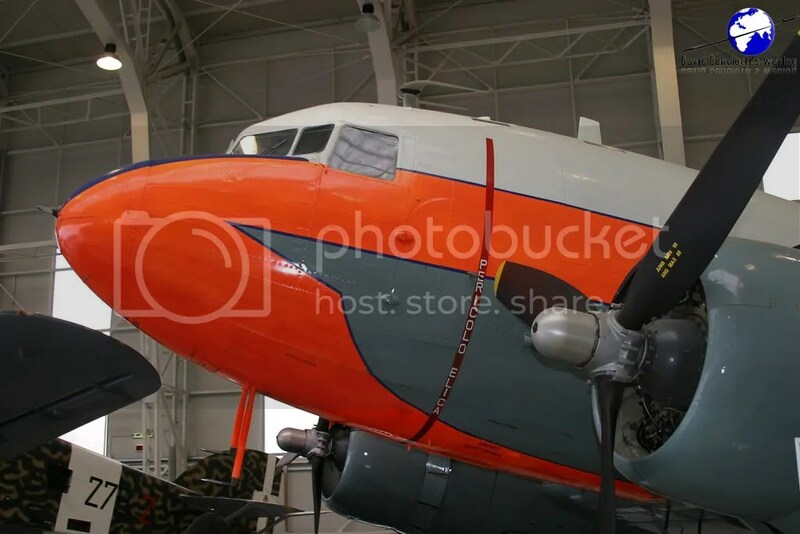 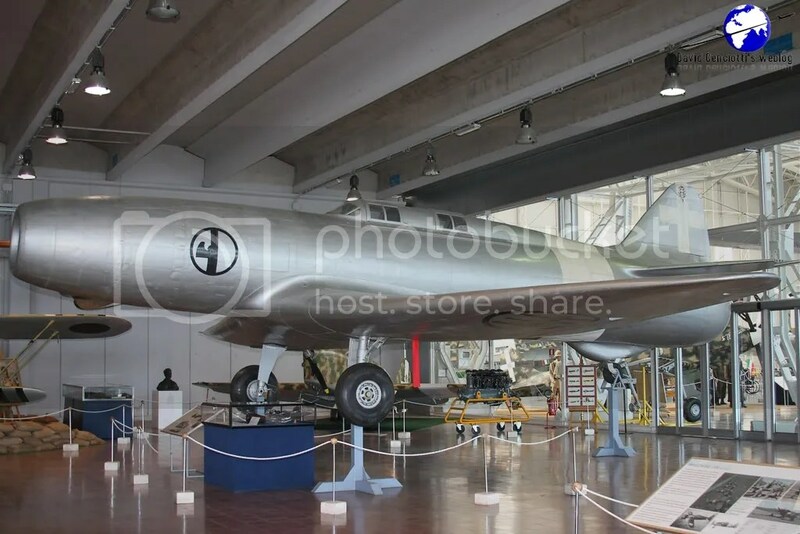 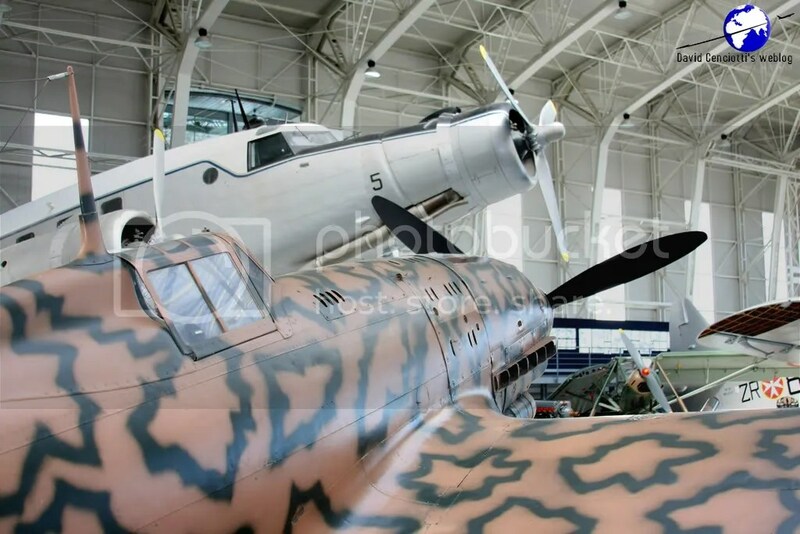 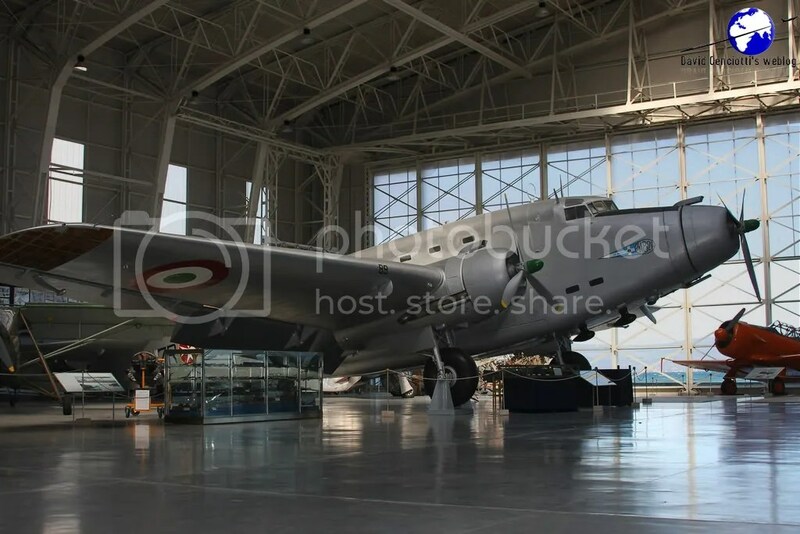 Located some 25 kilometers to the North East of Rome, the Museo Storico Aeronautica Militare – Italian Air Force Museum, is the most important aviation museum in Italy. 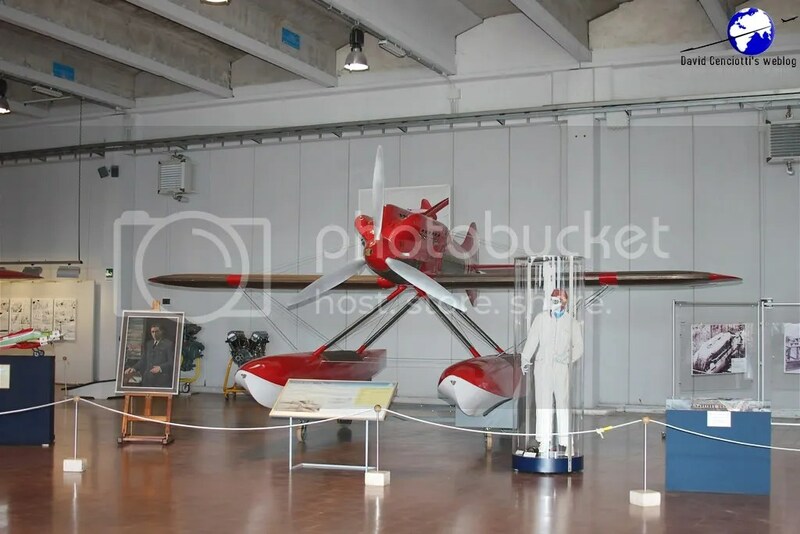 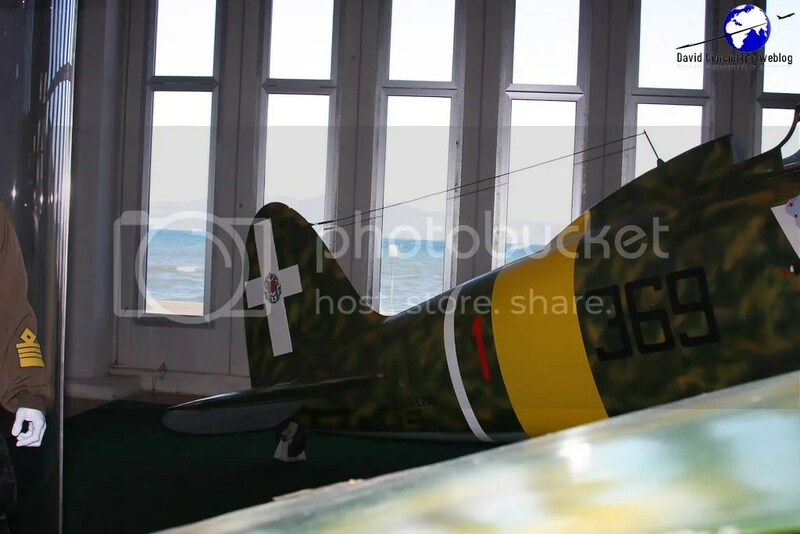 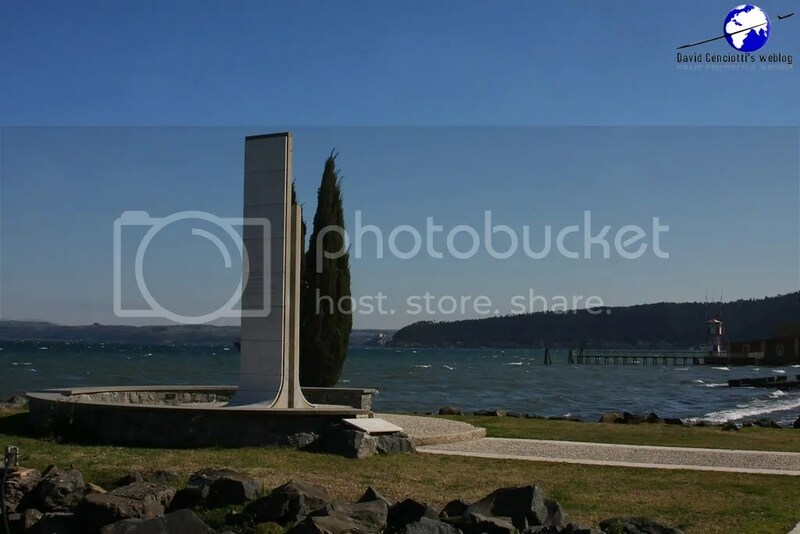 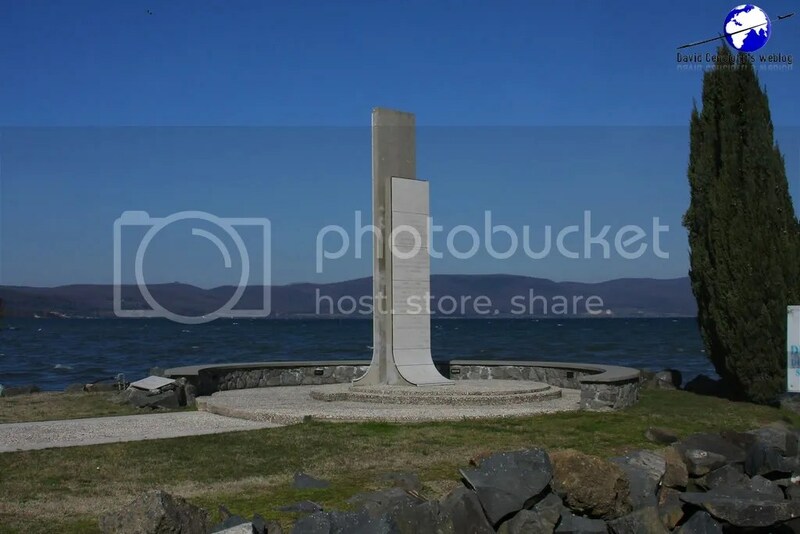 The collection of Italian pieces is hosted inside 4 large hangars built on the Western side of the Bracciano Lake, next to the ItAF sports complex, in the old seapane station of Vigna di Valle, the oldest Italian aviation site, a place that became the first Experimental Aviation Shipyard. 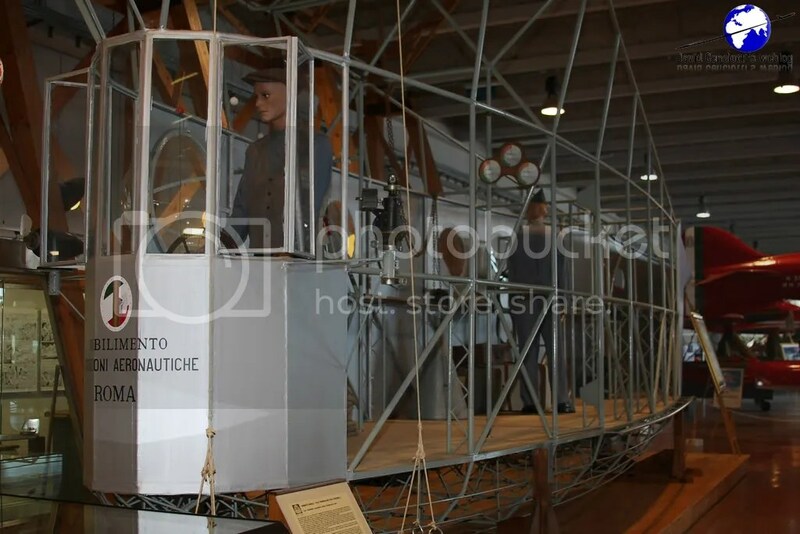 It was here that the first Italian military airship, the N.1, was built in 1908 by Crocco and Ricaldoni. 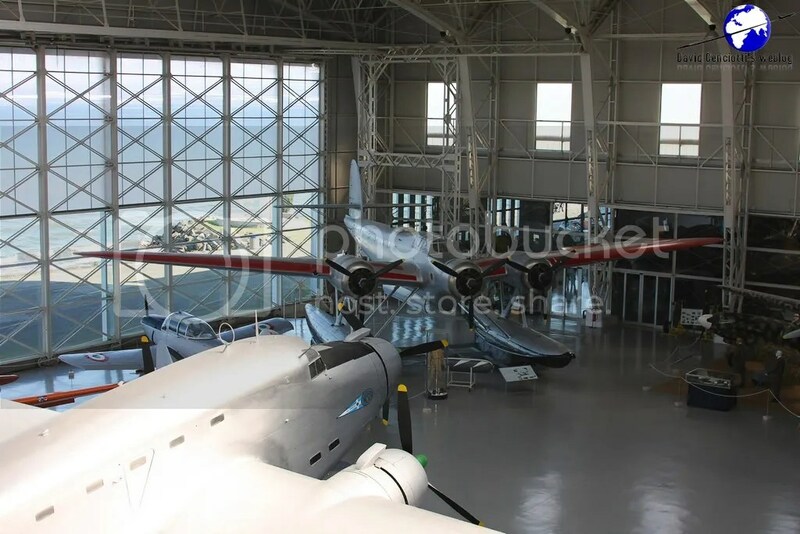 Later, the airport served as the Experimental Seaplane and Naval Armament Centre up until 1945. 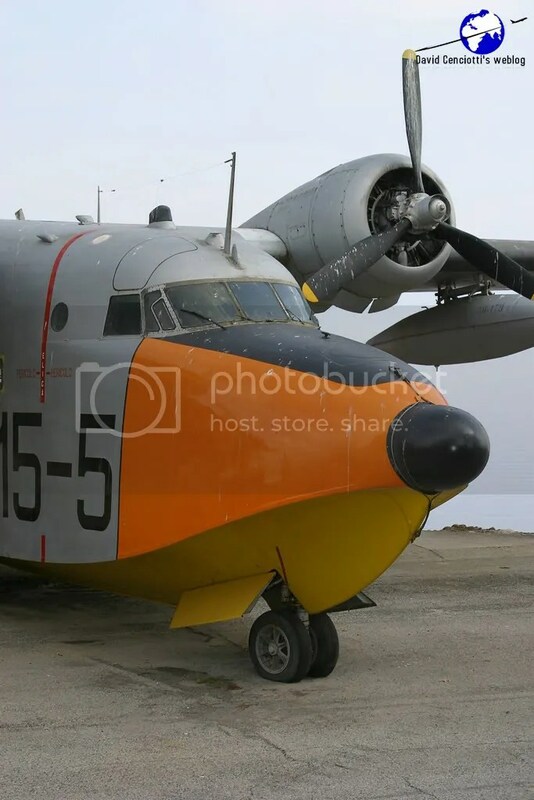 It was the headquarters of the 88th Maritime Fighter Group and after the war it became the Search and Rescue Command, home for the 84th Seaplane Group. 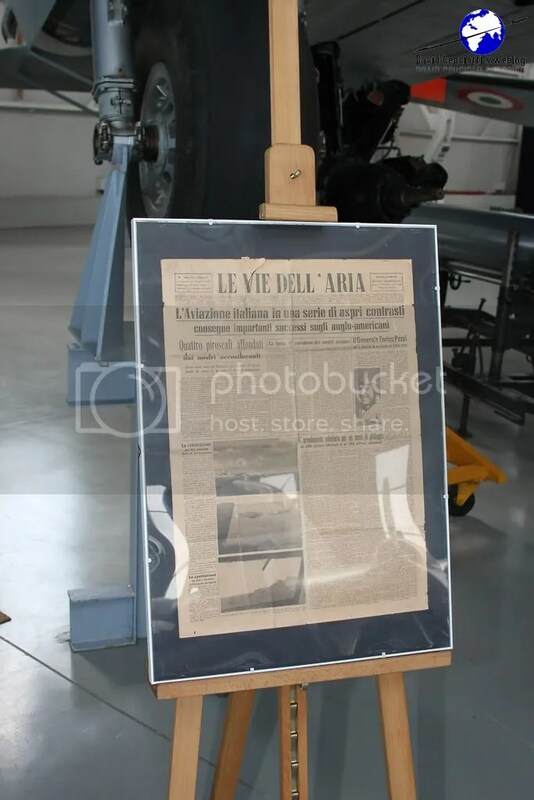 Vigna di Valle hosted an Italian CRP (Reporting and Control Center) that was later moved to Poggio Ballone (“Quercia Radar”). 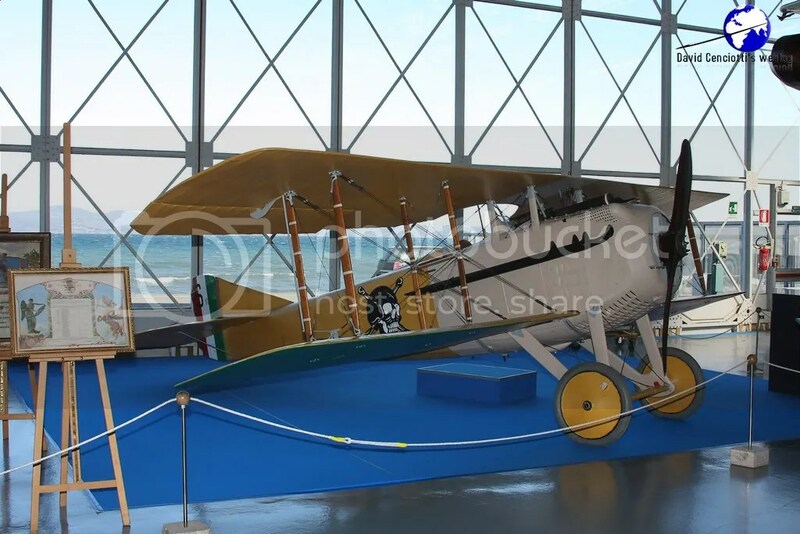 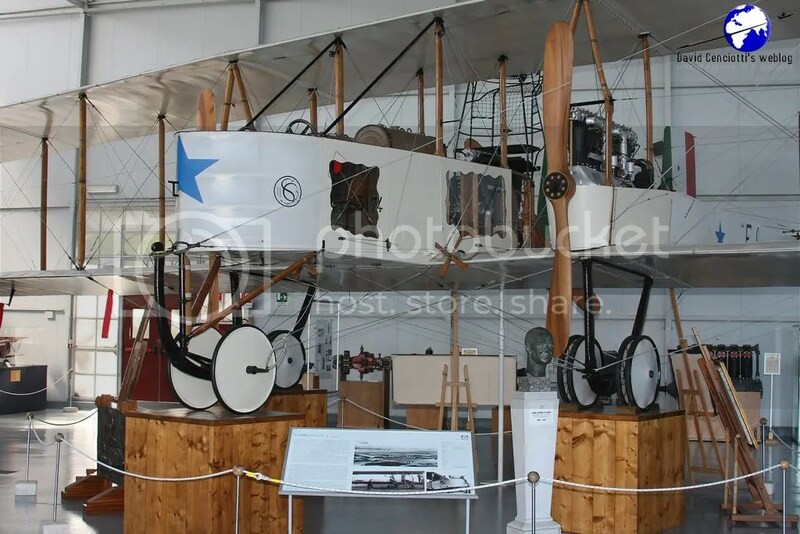 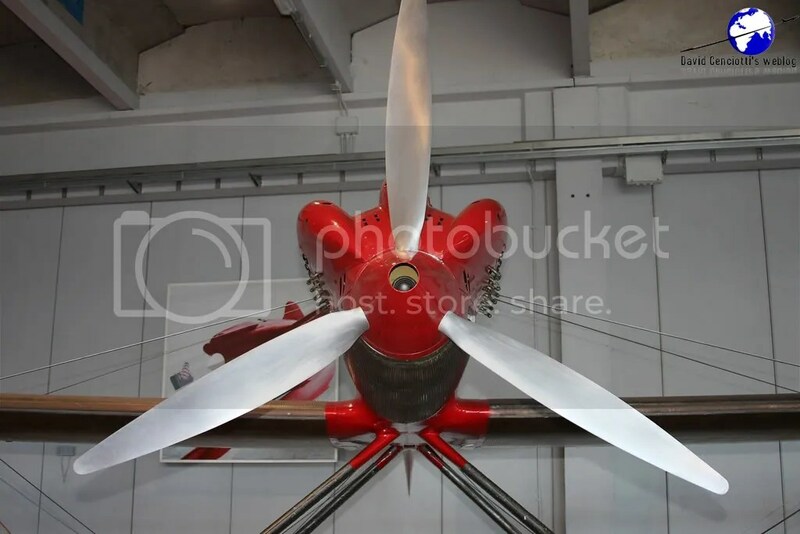 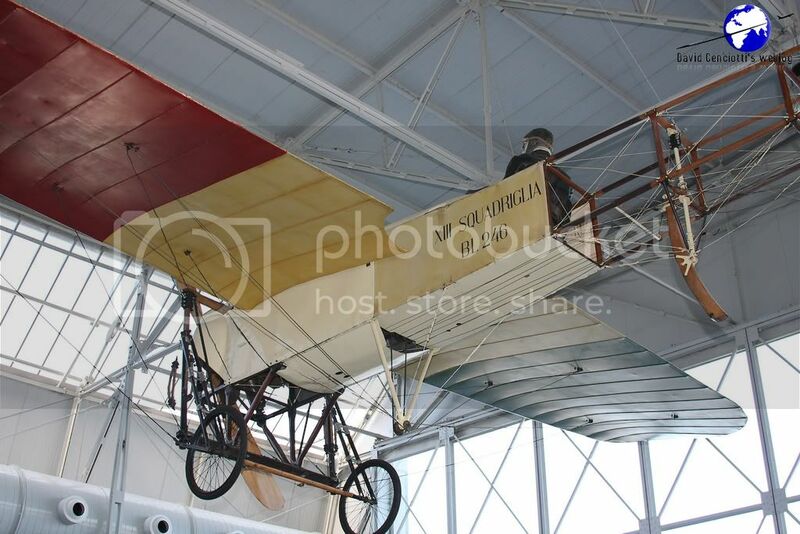 The large exposition follows the history of Aviation in Italy, from the origins of flight (with the sketches of Leonardo da Vinci regarding flight), passing to the monoplanes used in WWI and WWII until the present time. 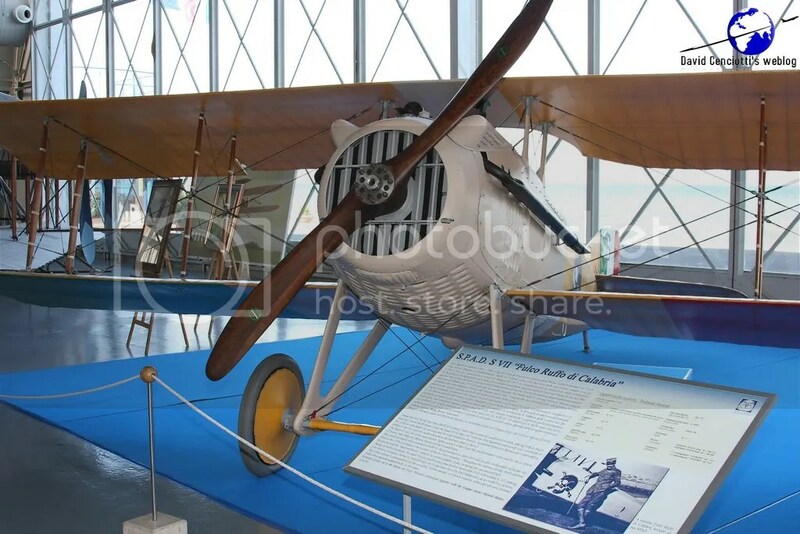 Particular sections are devoted to airships (and in particular to Gen. Umberto Nobile who flew over the North Pole with the “Norge”); to the history of the flight gear; to the period of Balbo Cruises, when Italian seaplanes crossed the Atlantic Ocean in formation to reach the US or S. America or flew to the Far East; to the Schneider Cup competition, with the MC.72 the hydro-racer that in 1934 fixed the absolute speed record (still unbeaten for this category) at 709.202 km/h. 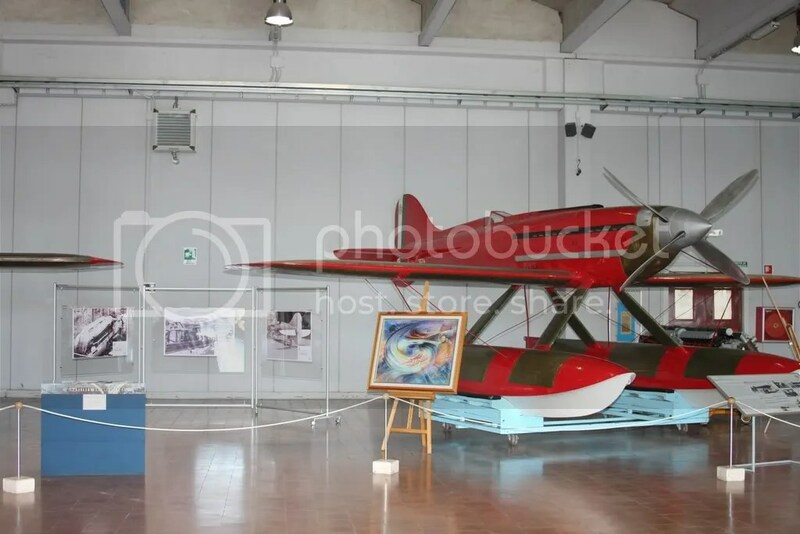 The Padiglione (Pavilion) “Troster”, is the first of the four pavilions of the Museum whose surface (1200 sqm) hosts models going from the pioneers of flight to the beginning of WWII. 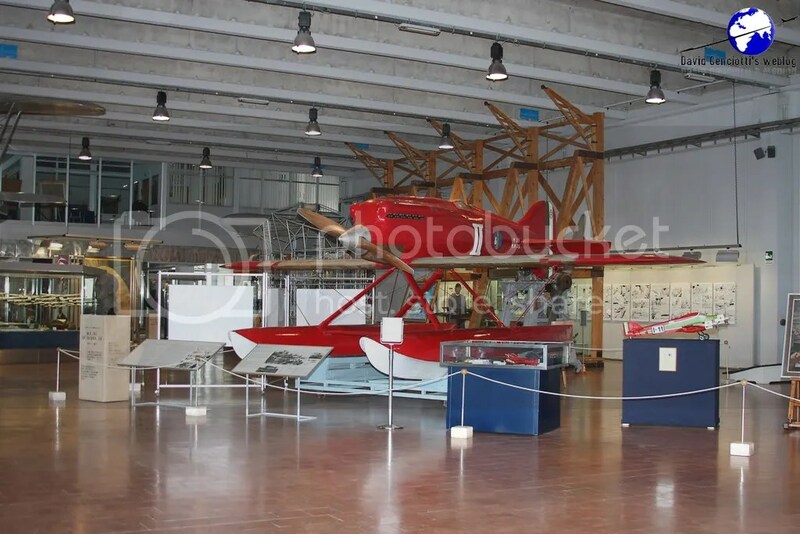 Interestingly, this hangar is the oldest of Italy: it was built by the Austrians during WWI and given to Italy at the end of the war. 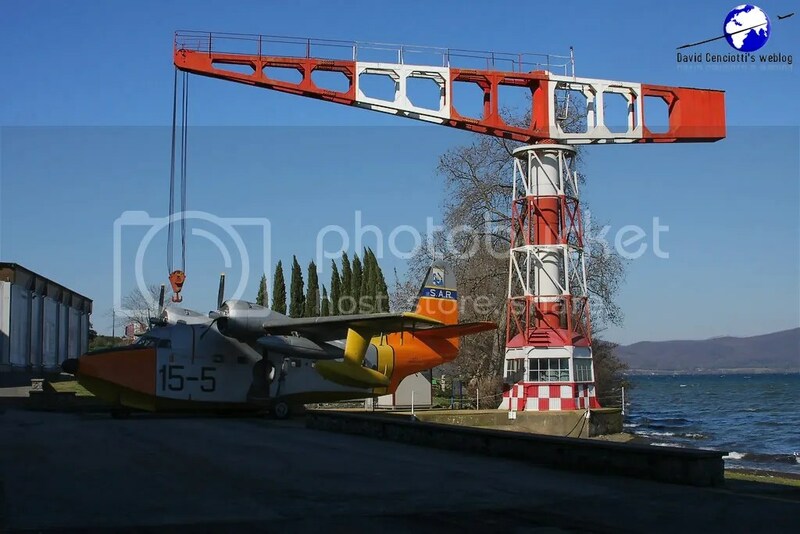 It was widely used for the launch and recovery of the seaplanes from the lake. 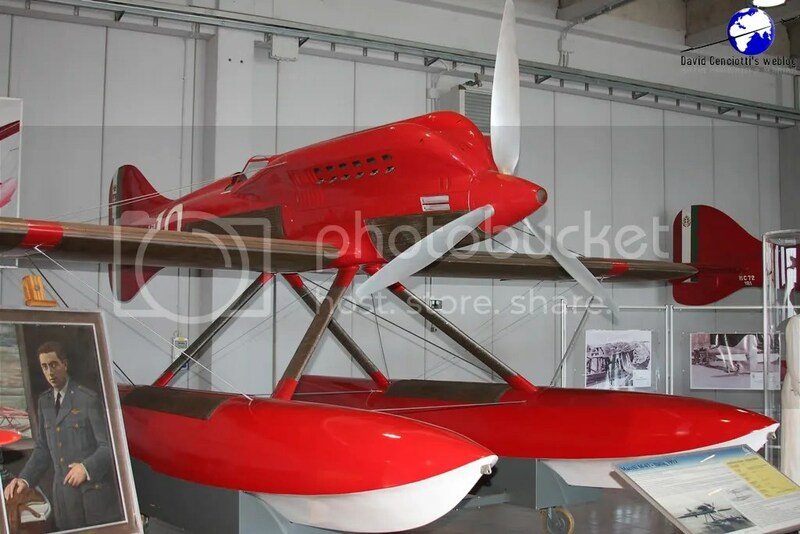 The Padiglione “Velo” was built in only 200 days between January and May 1977. 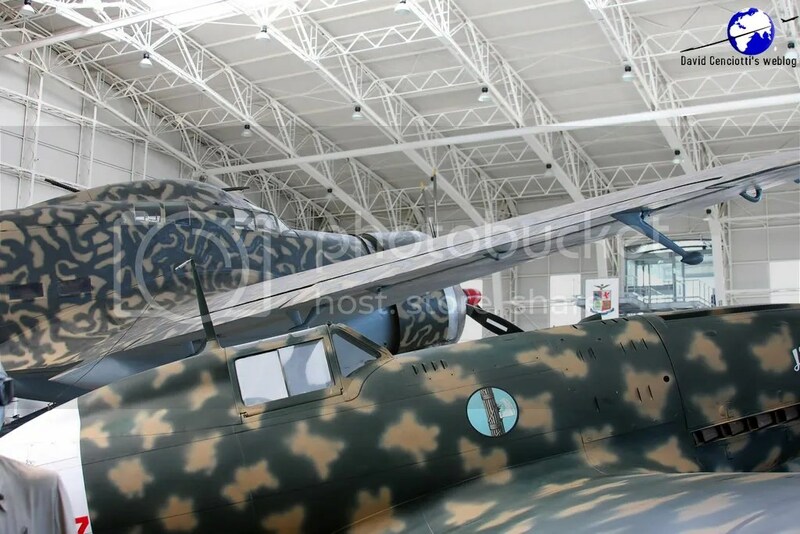 It has a surface of 3600 sqm and hosts planes of the WWII like the MC.200, the MC.202, the MC.205 and the Fiat CR32 and CR42. 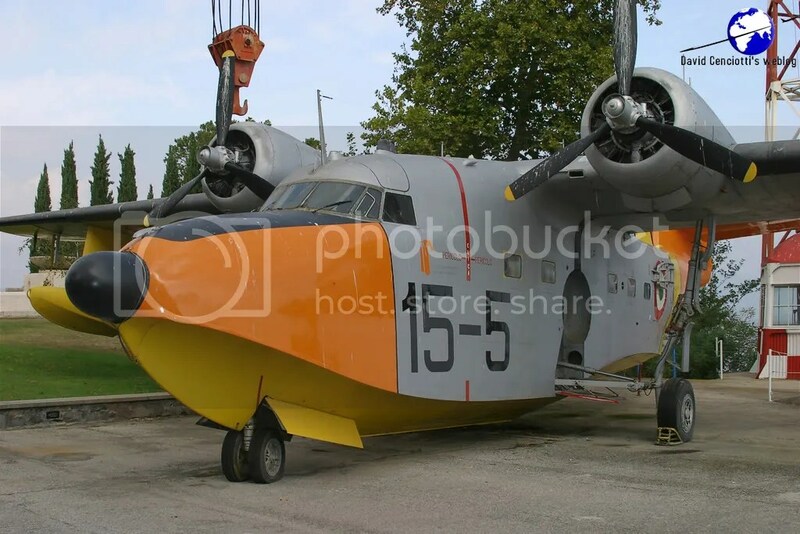 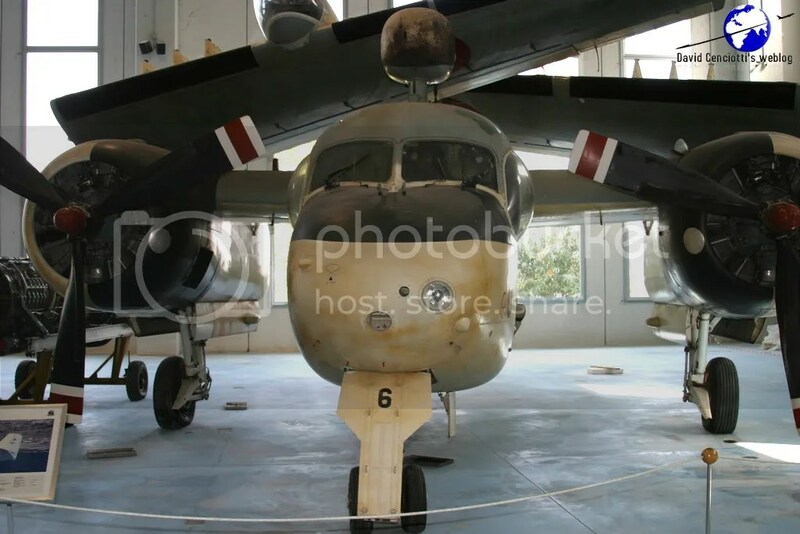 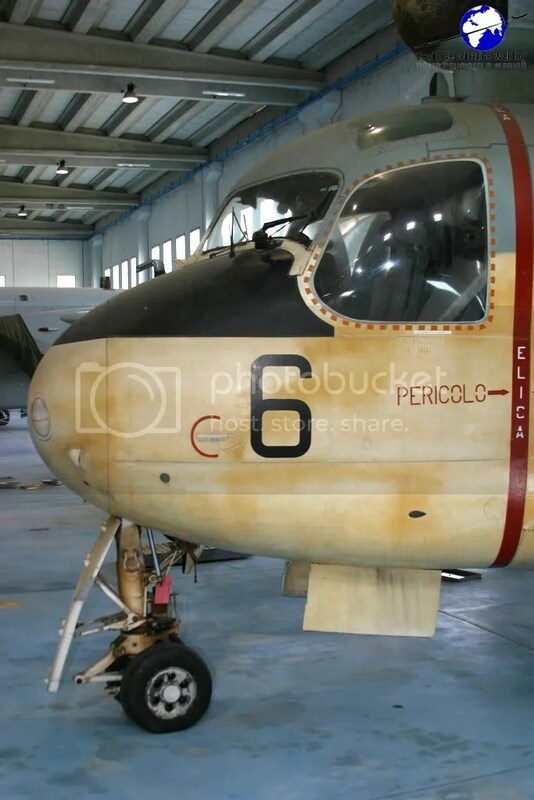 The Padiglione “Badoni” (from the company which built it in 1930), is a 60×66 mt hangar that was used until 1959 by the 84th Gruppo’s CANT.Z 506S, when the squadron received the Grumman HU-16 and moved to Ciampino. 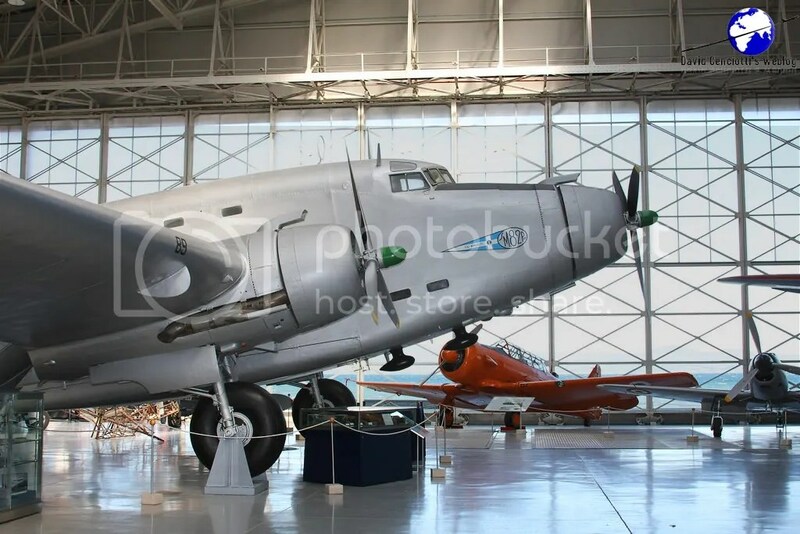 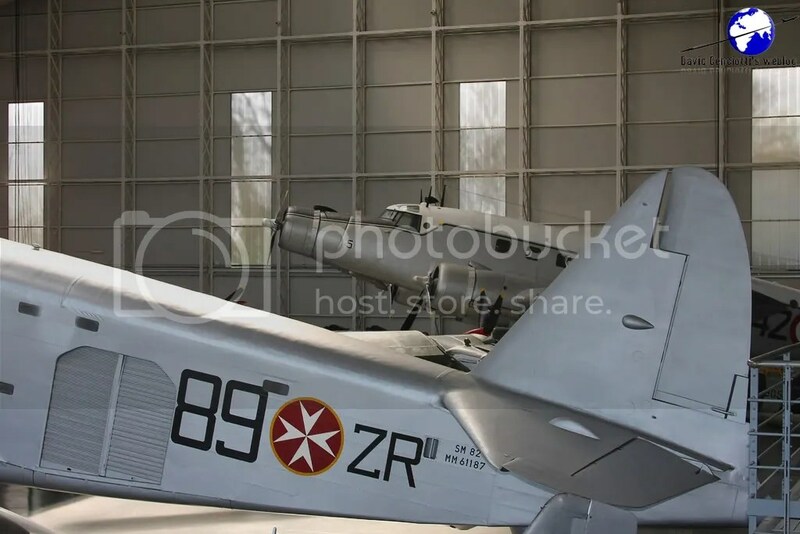 An “Albatros” is currently displayed outside this hangar hosting also a DC-3 used for transportation and Radio Calibration tasks and a P-51D “Mustang”, the best WWII fighter. 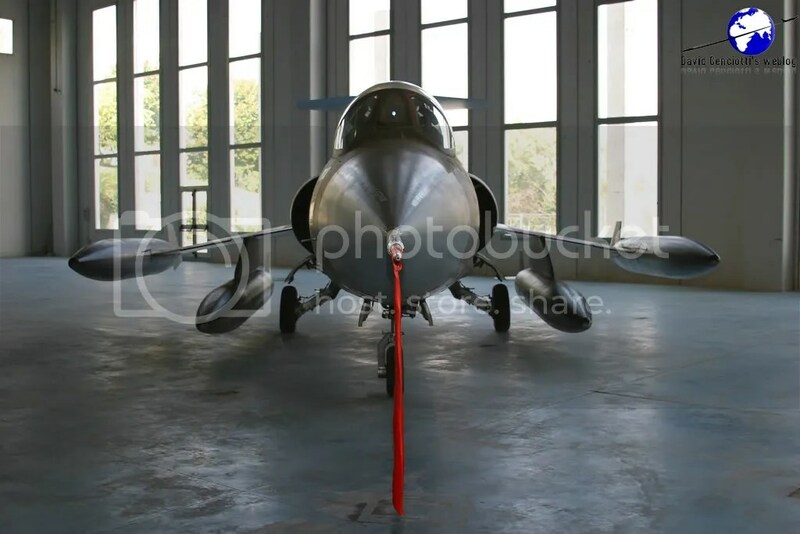 The Padiglione “Skema” is a hangar with 2 floors (3000 and 1000 sqm) that was built by the Skema company and was opened in 1986. 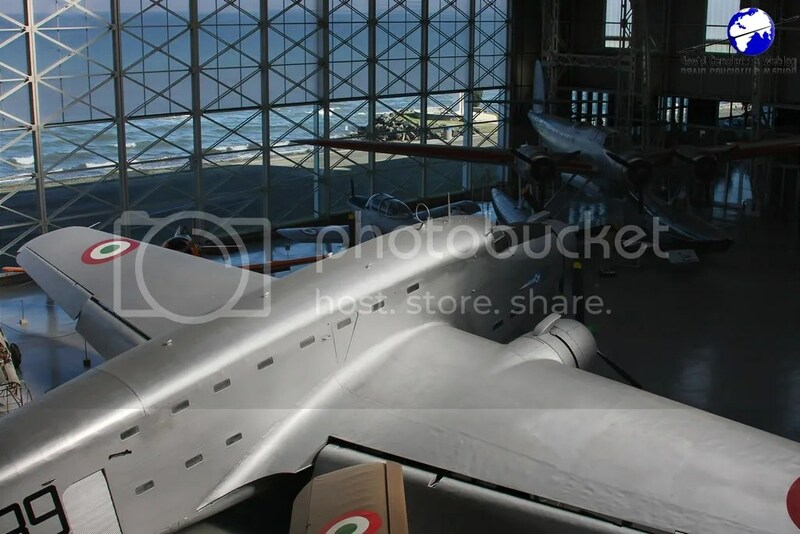 In this large hangar (80 x 40 mt) F-104, G-91R and Y, MB.326, Tornado F.3, S-2 “Traker”, Agusta AB-47 and Lockheed RT-33 (and many other aircraft) are exhibited. 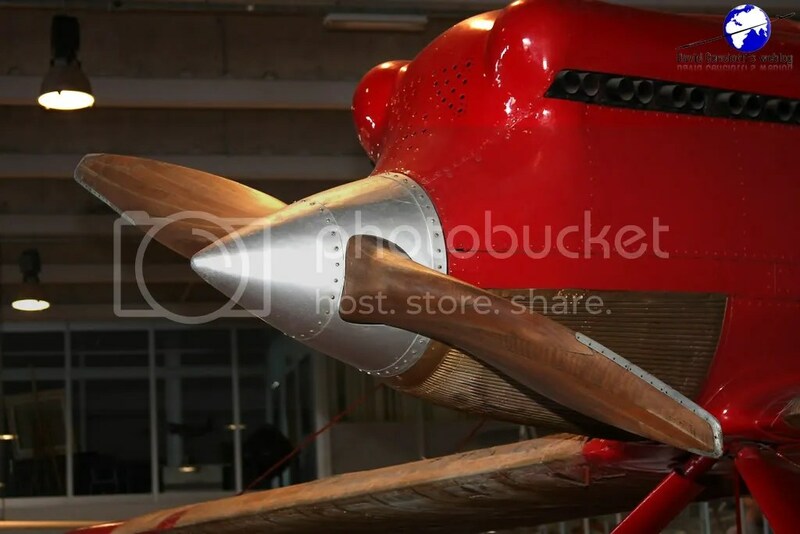 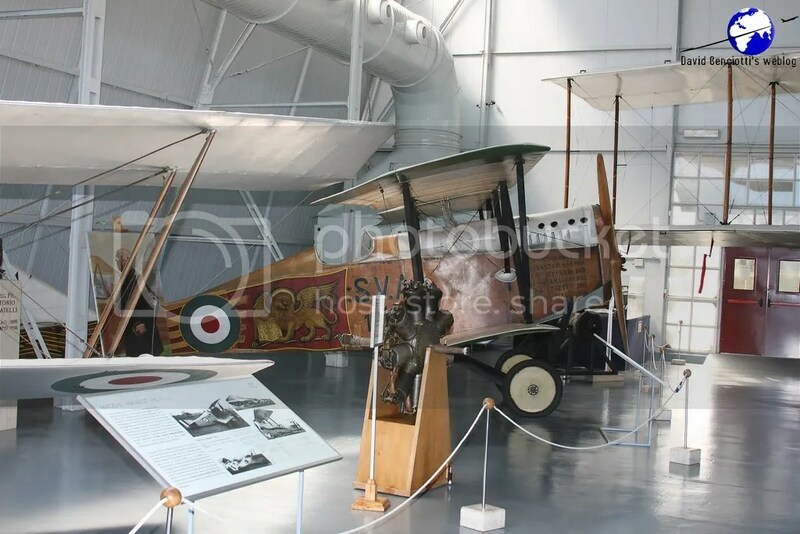 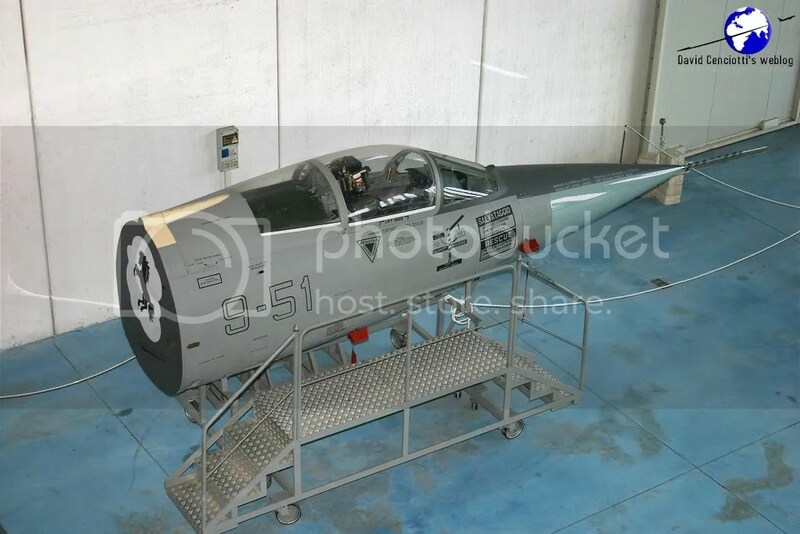 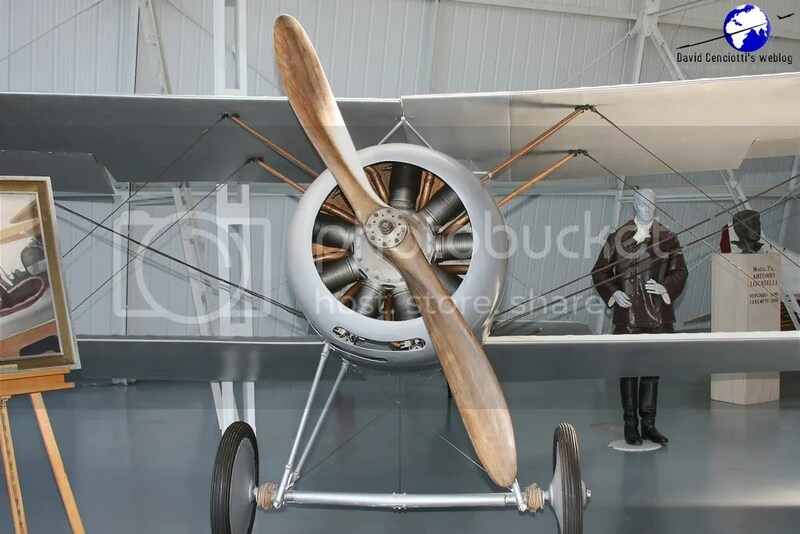 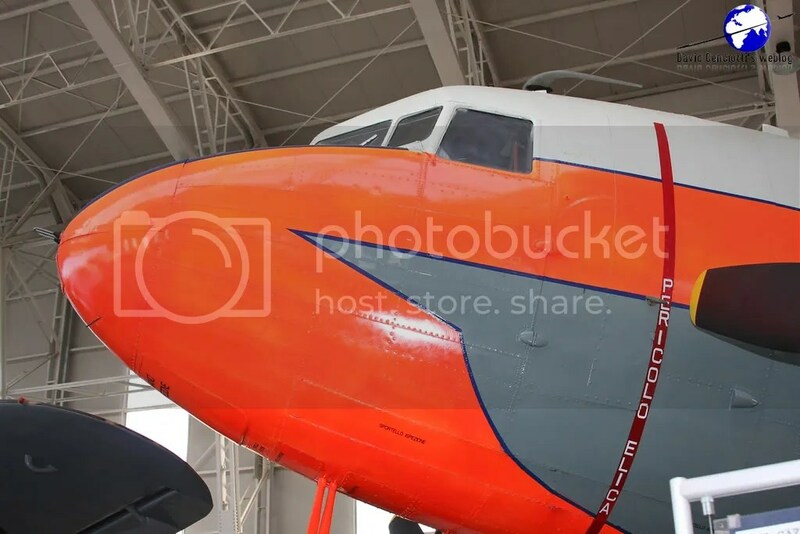 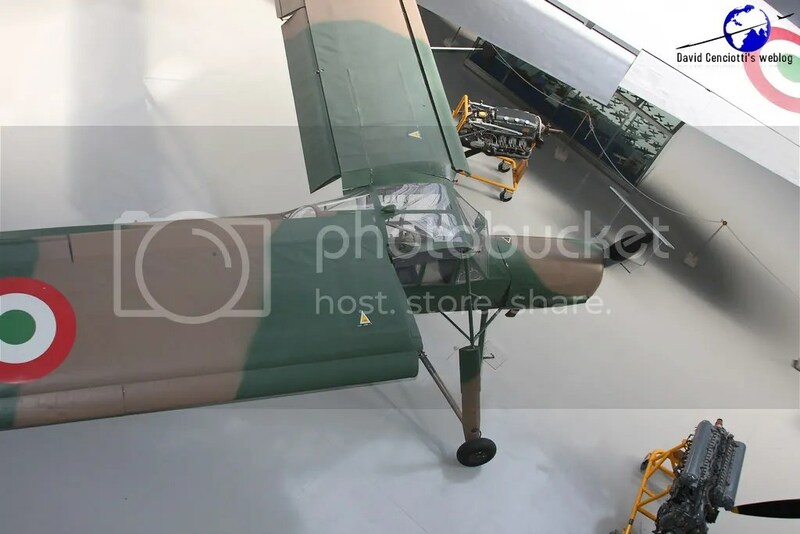 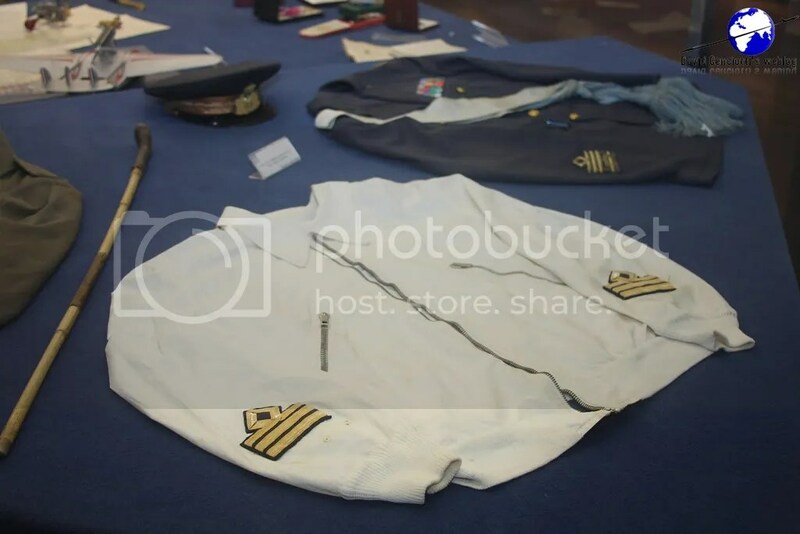 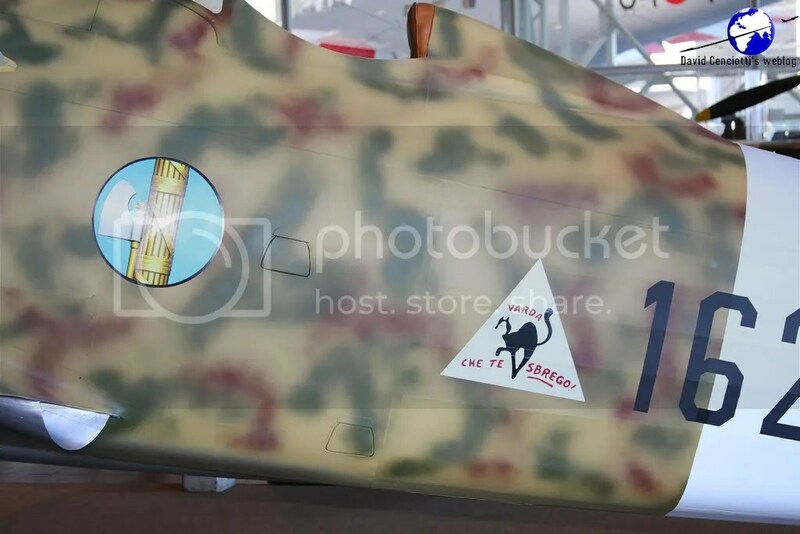 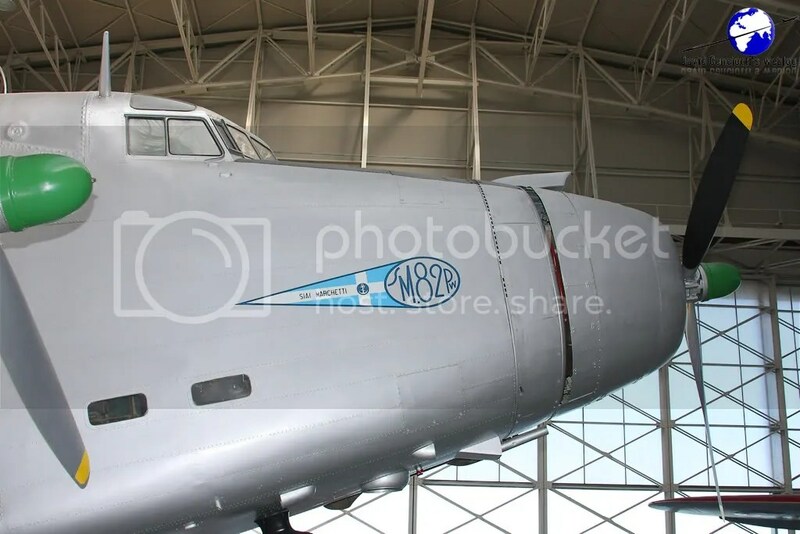 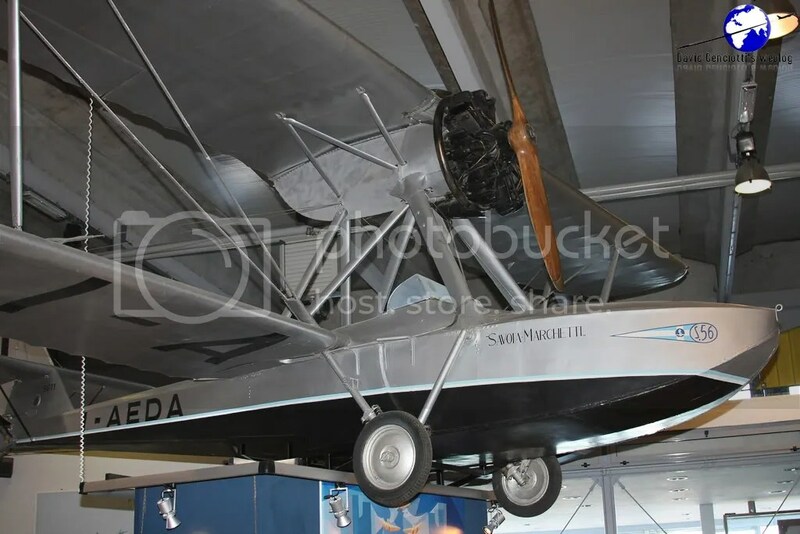 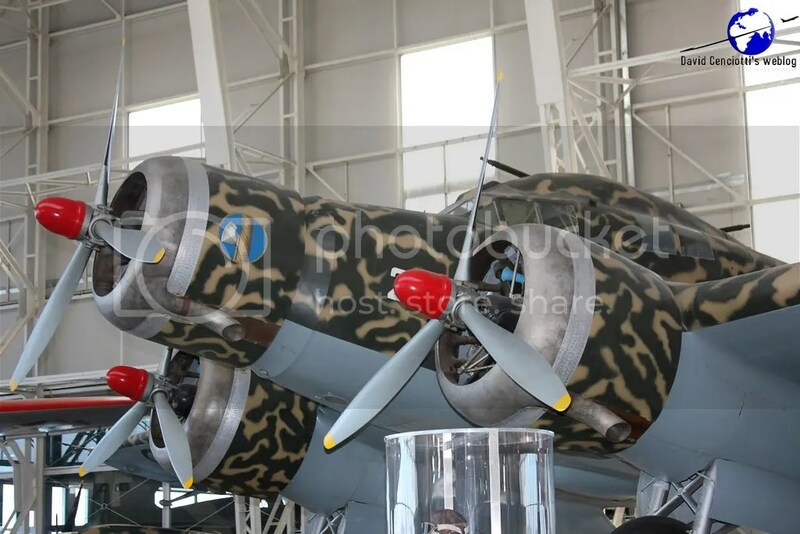 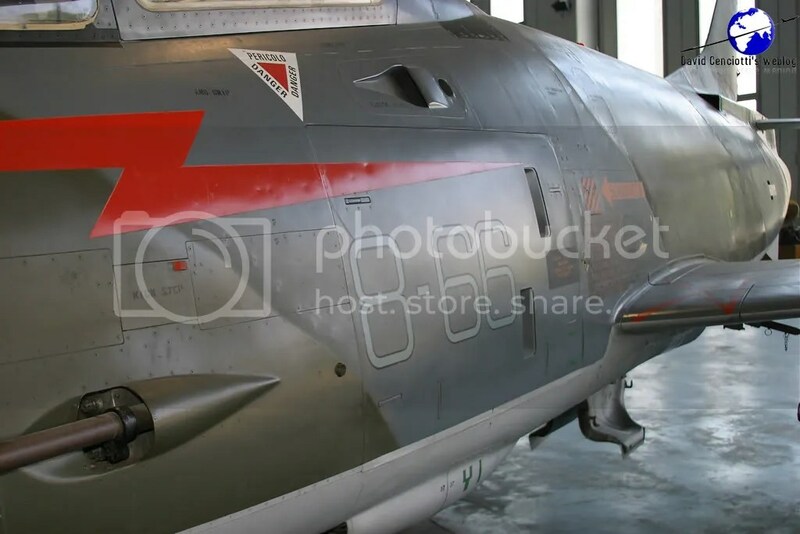 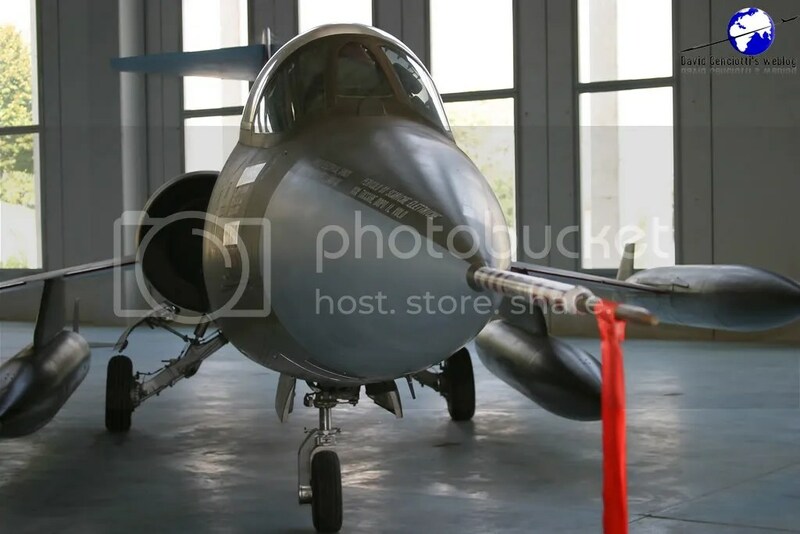 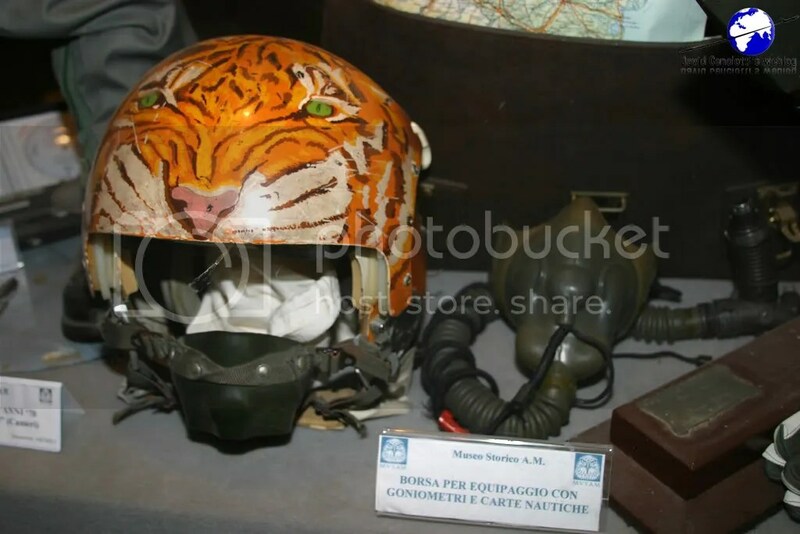 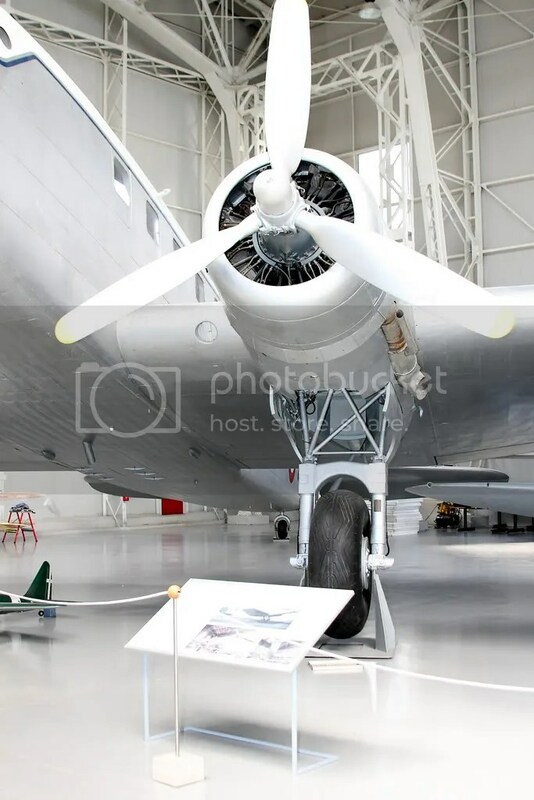 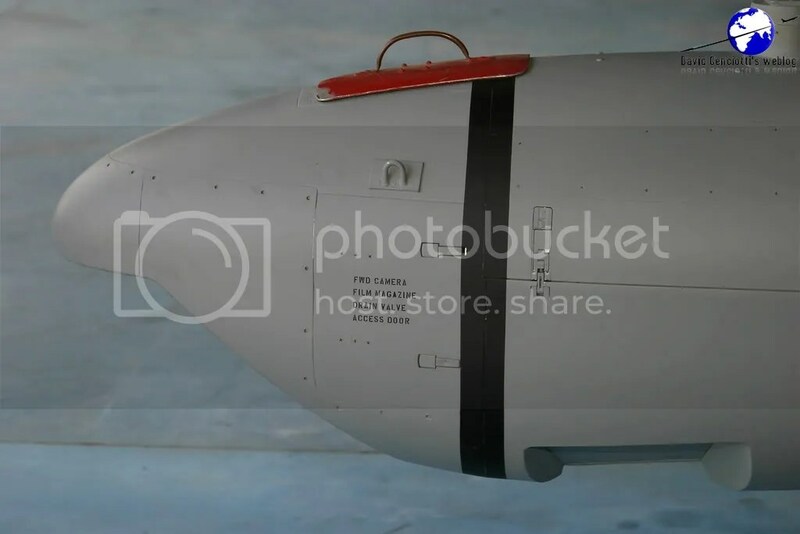 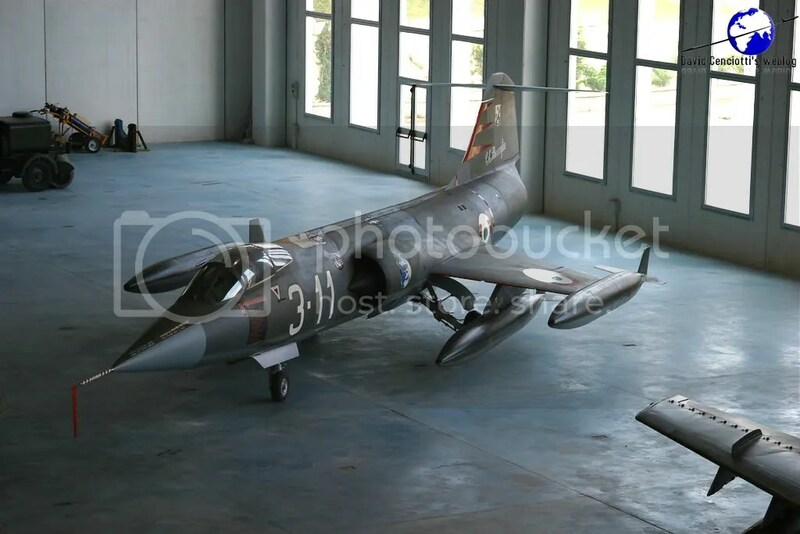 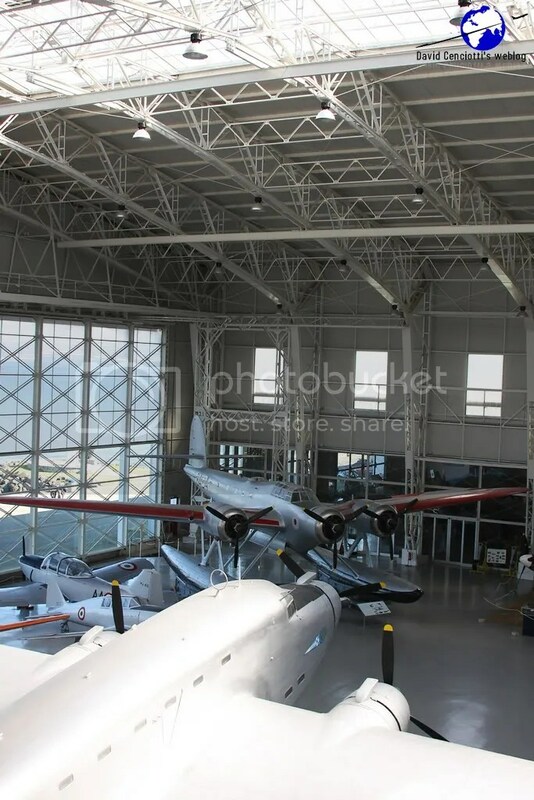 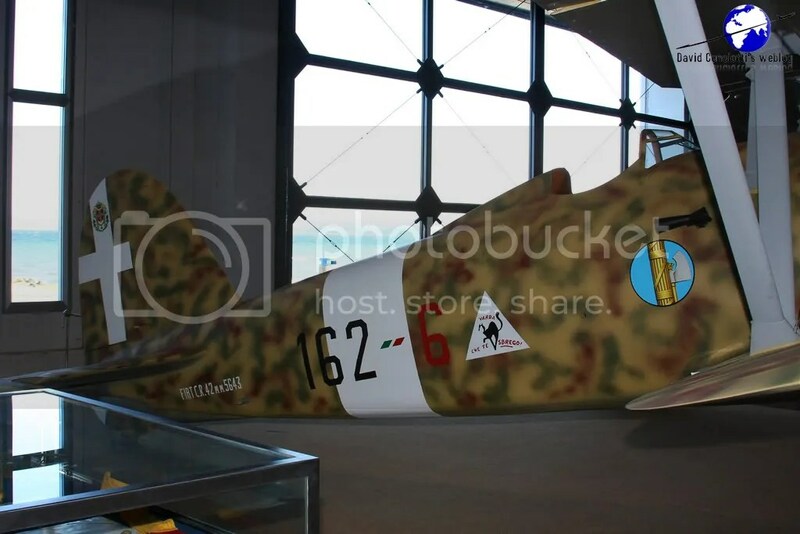 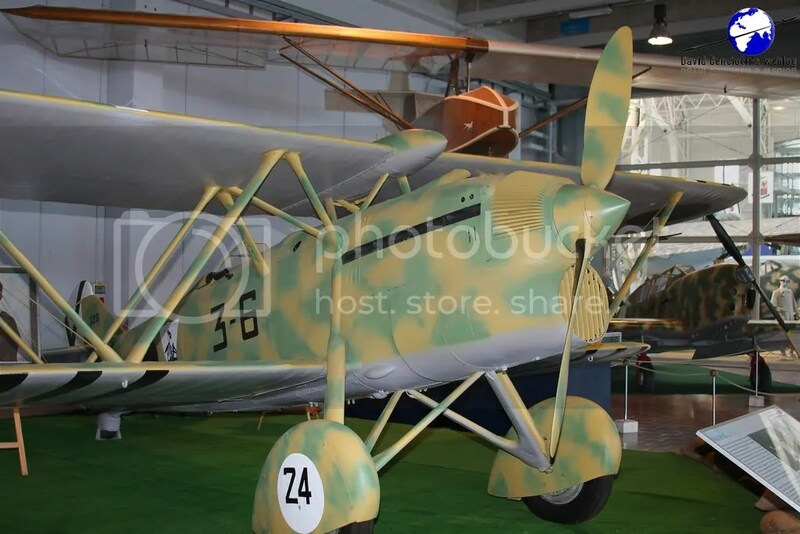 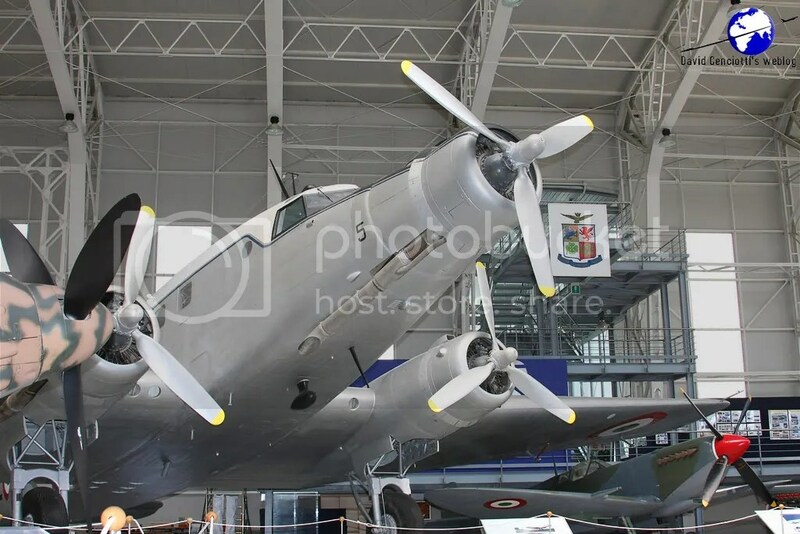 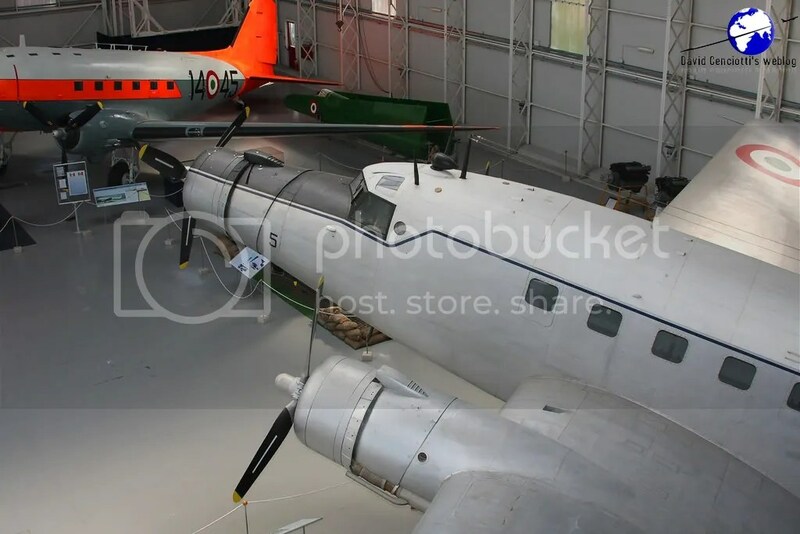 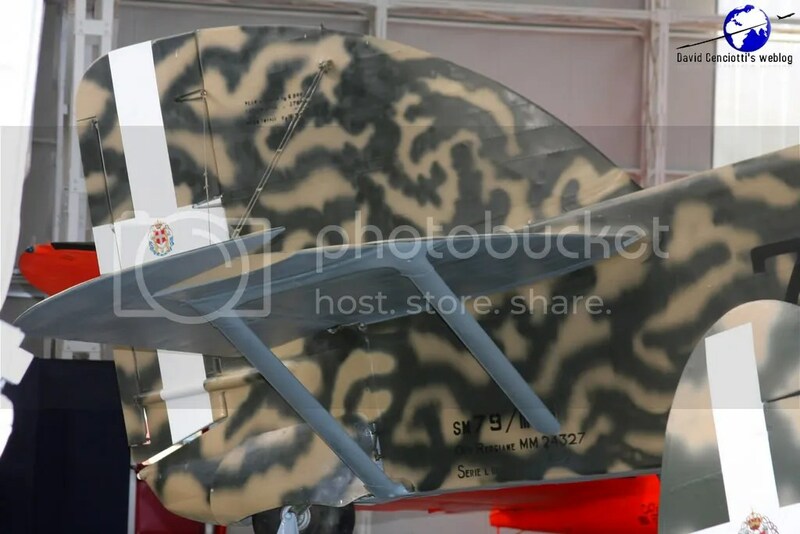 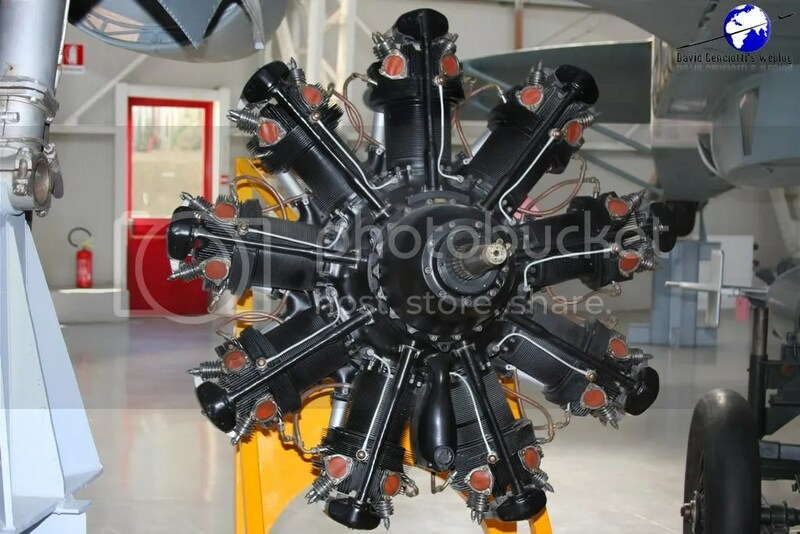 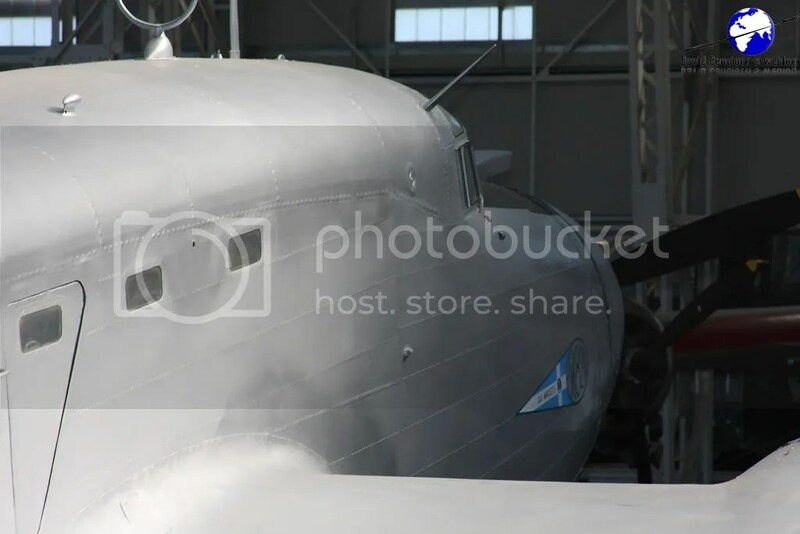 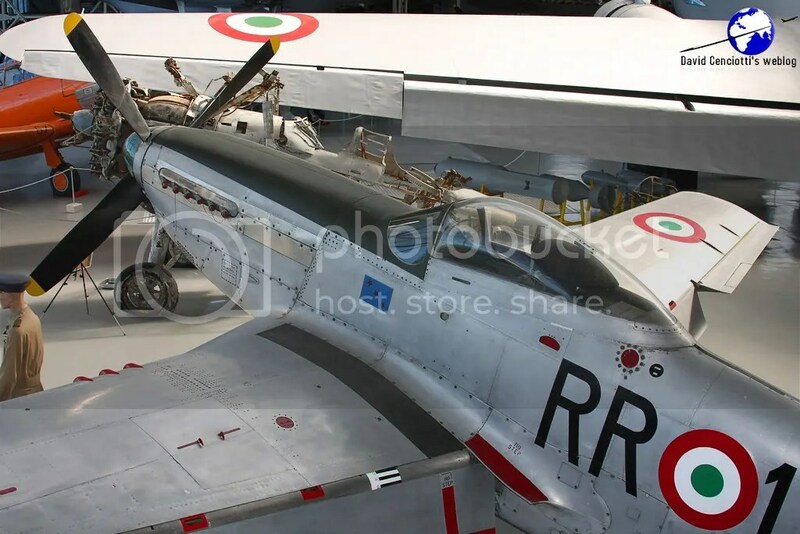 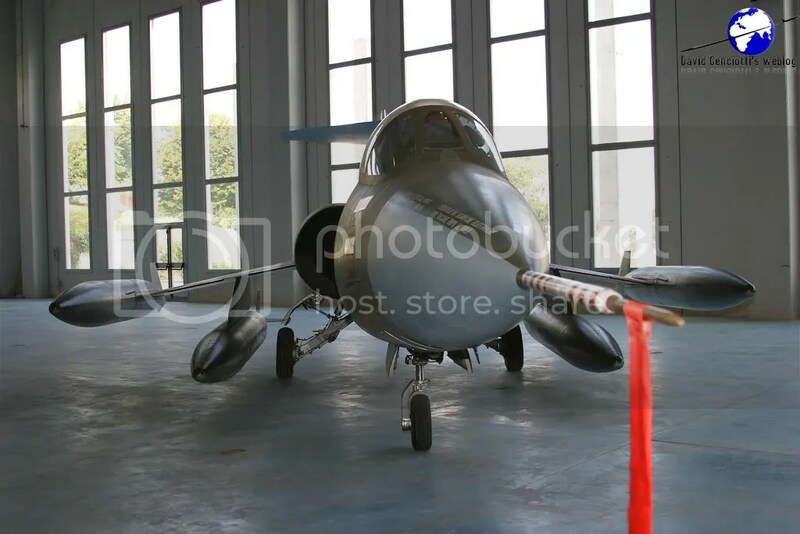 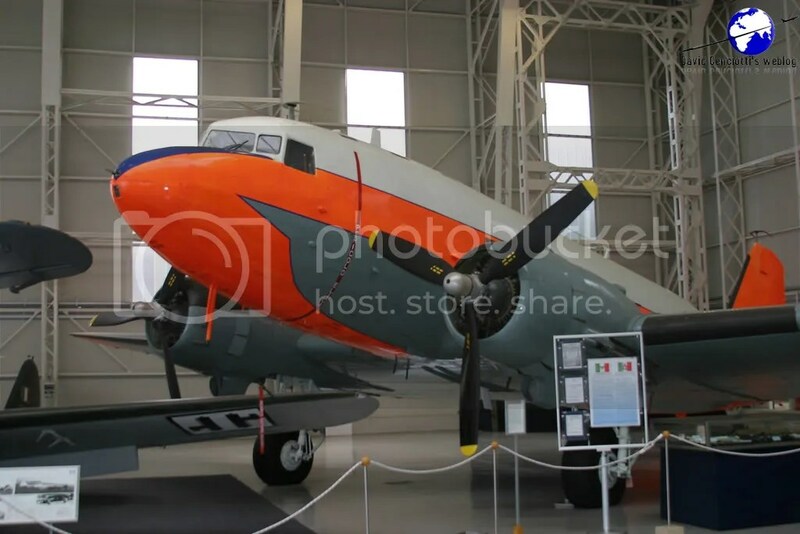 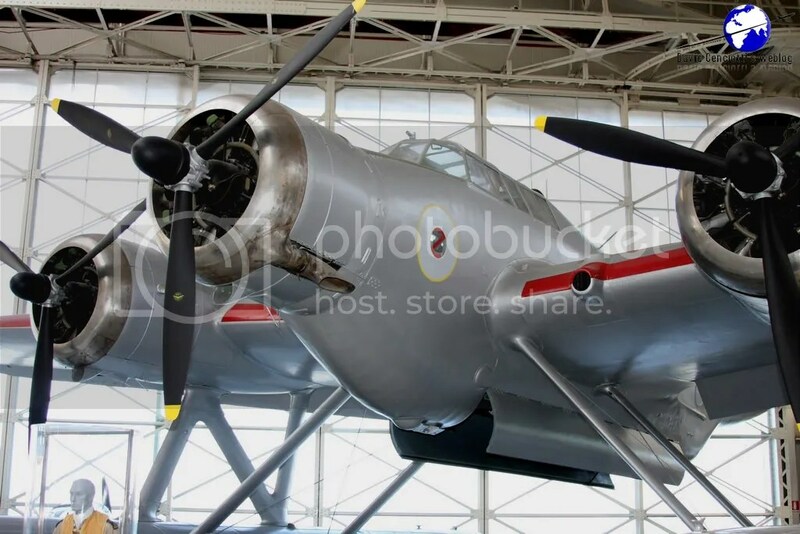 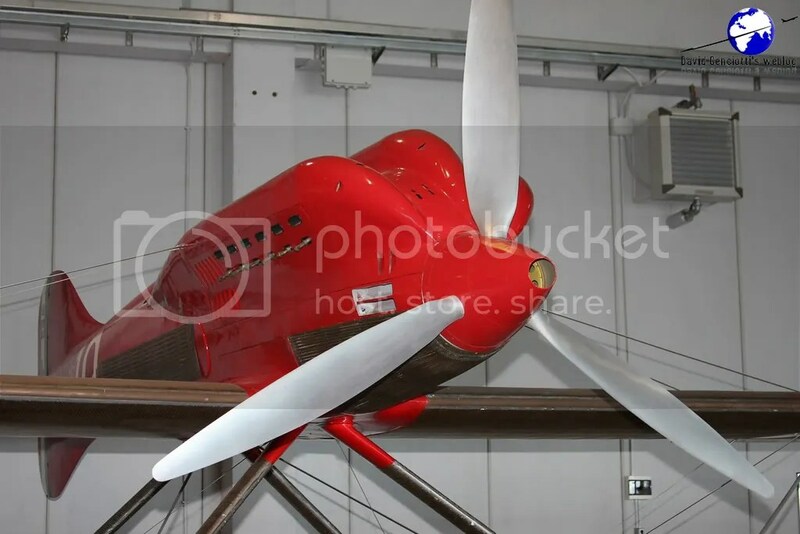 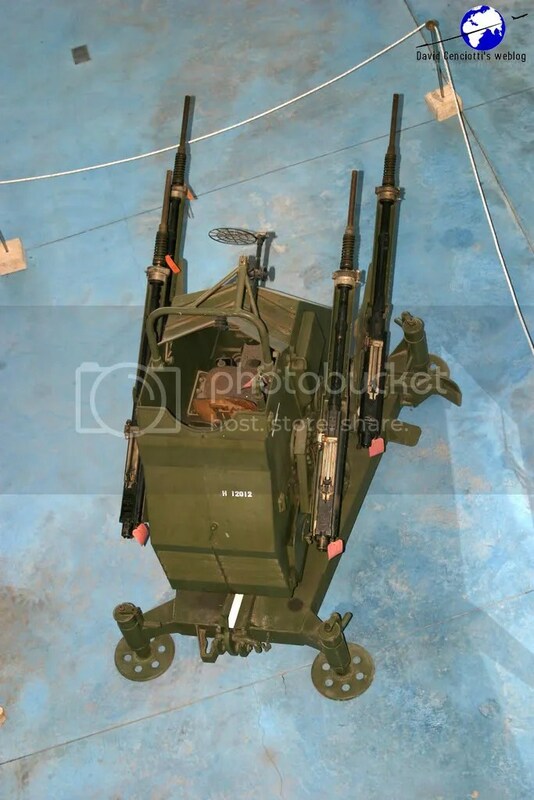 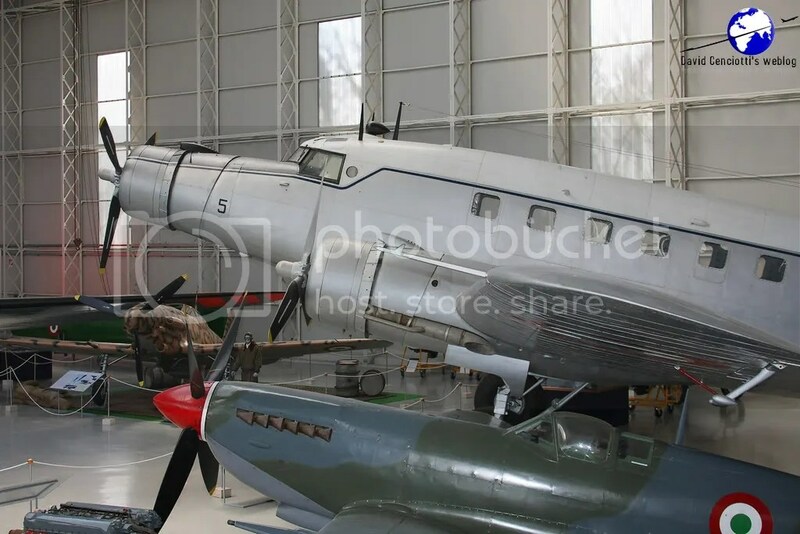 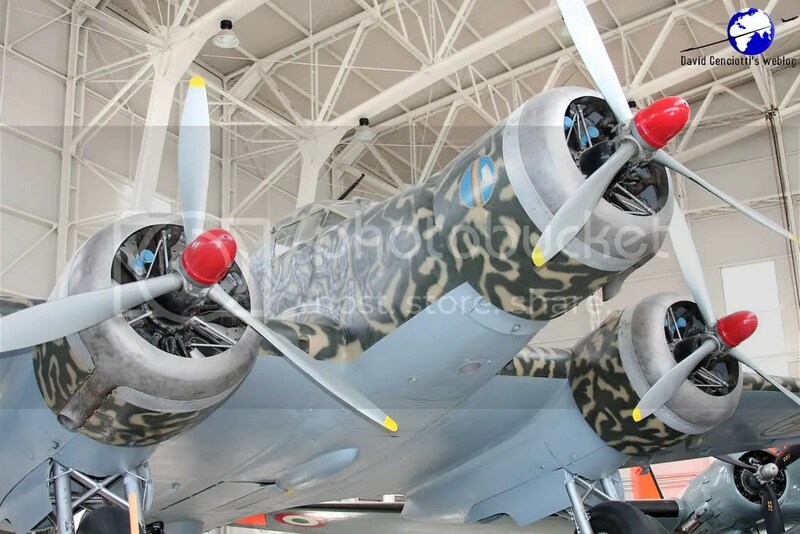 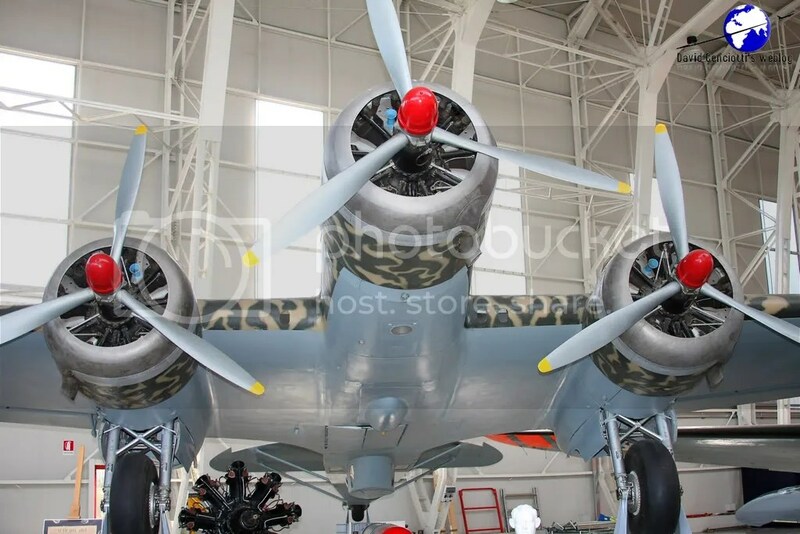 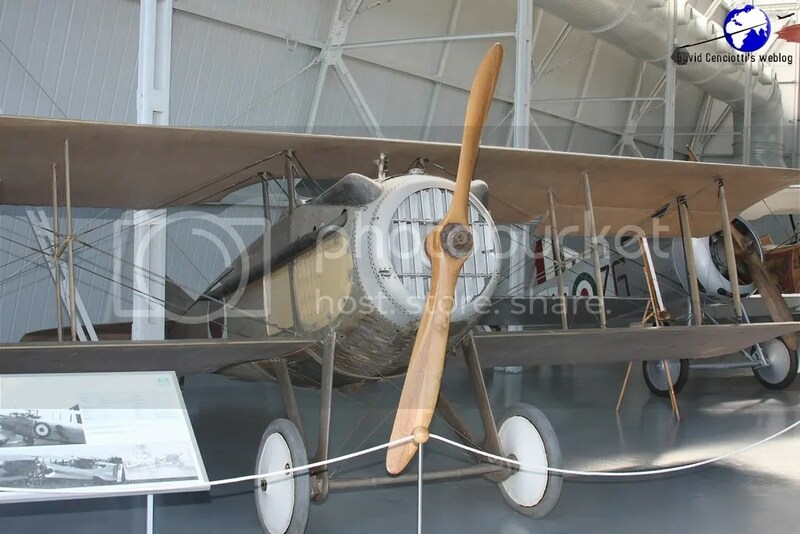 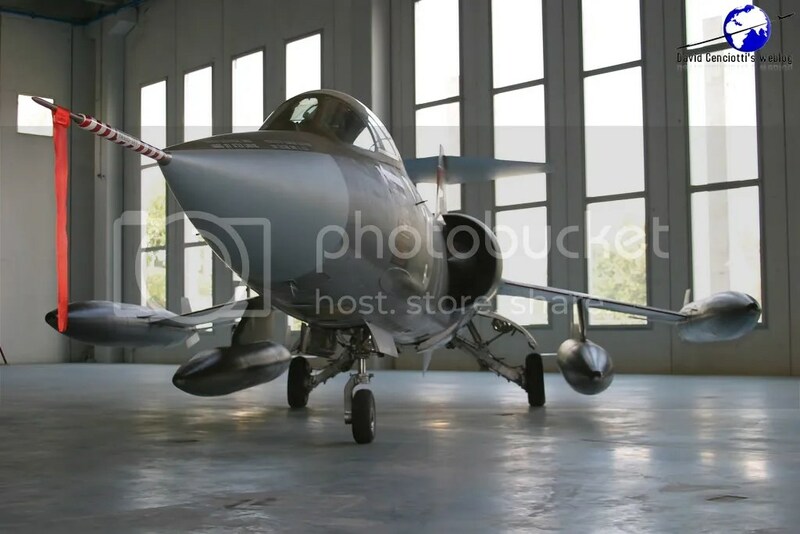 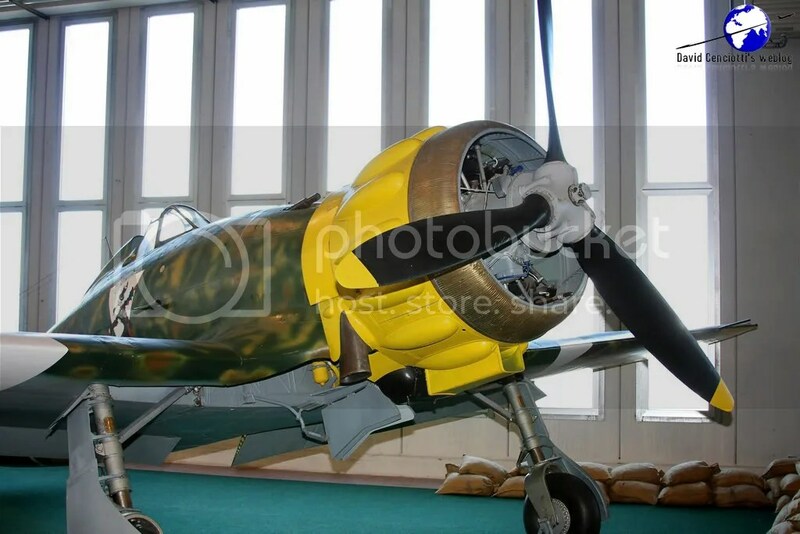 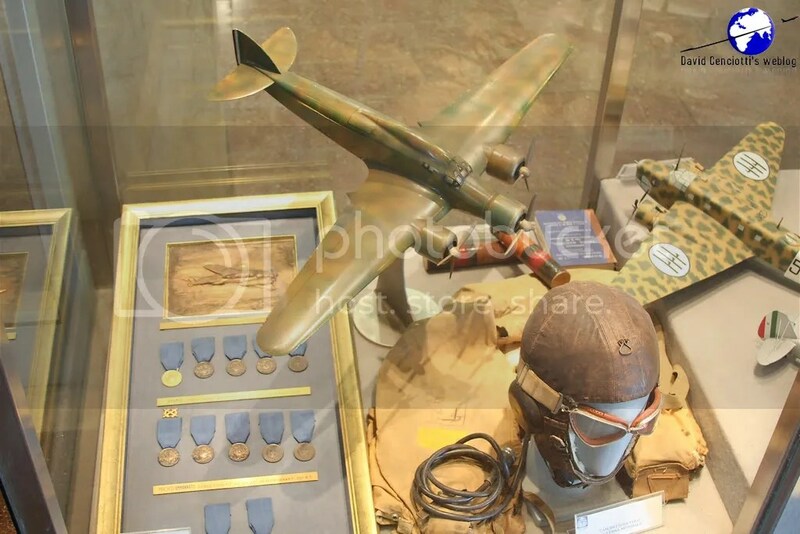 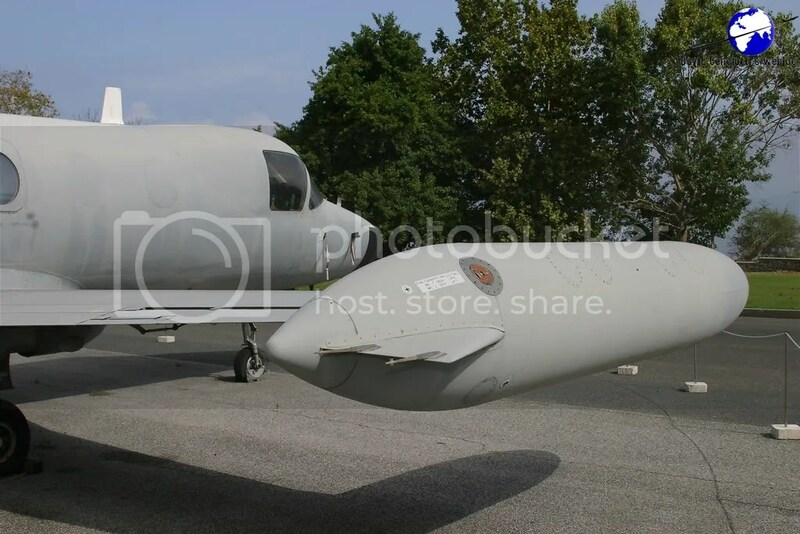 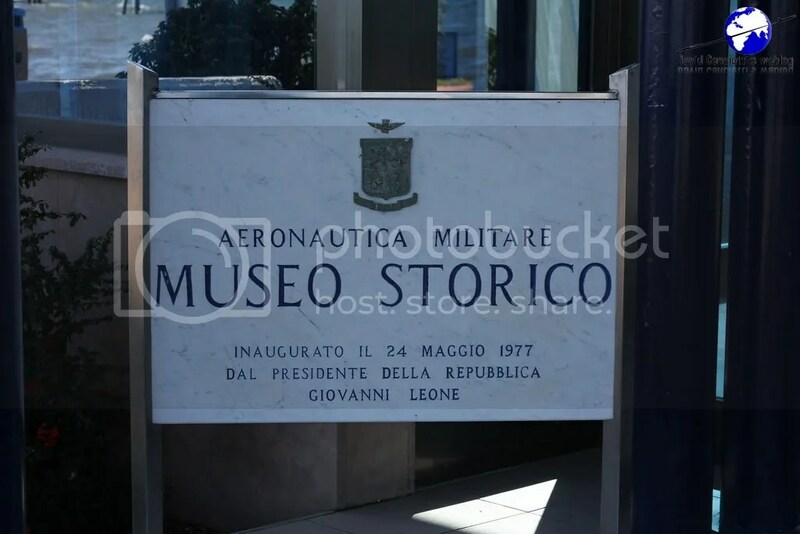 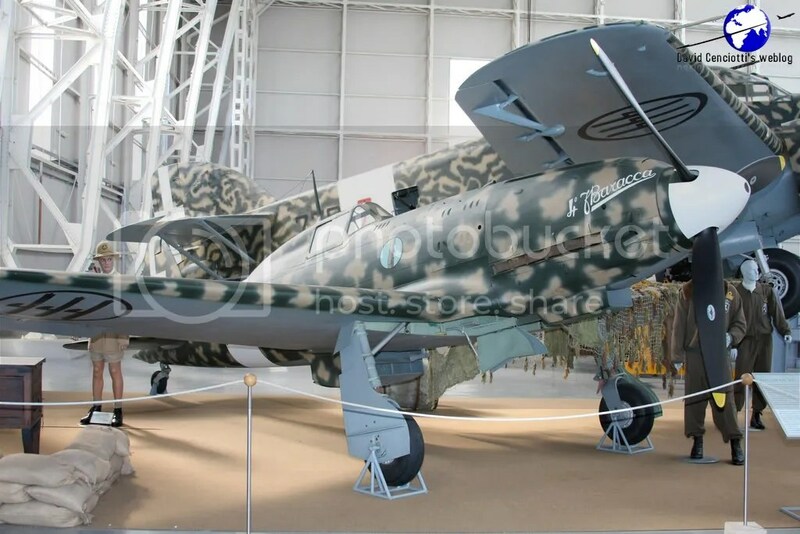 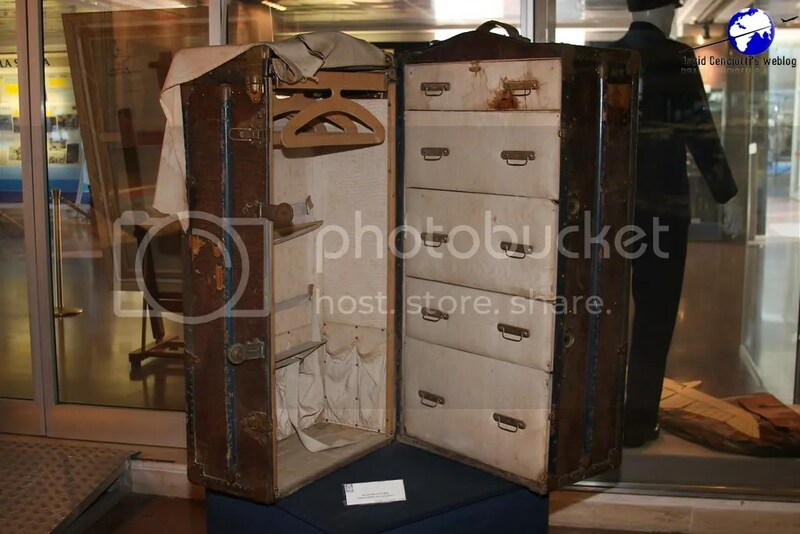 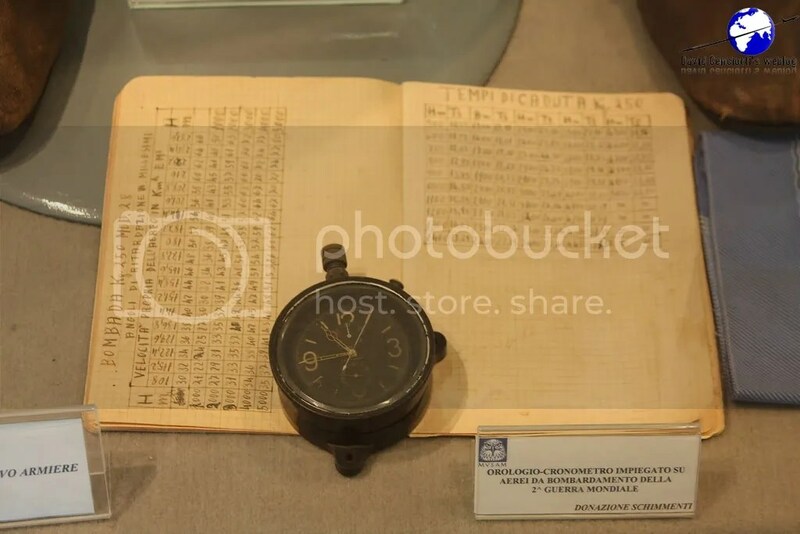 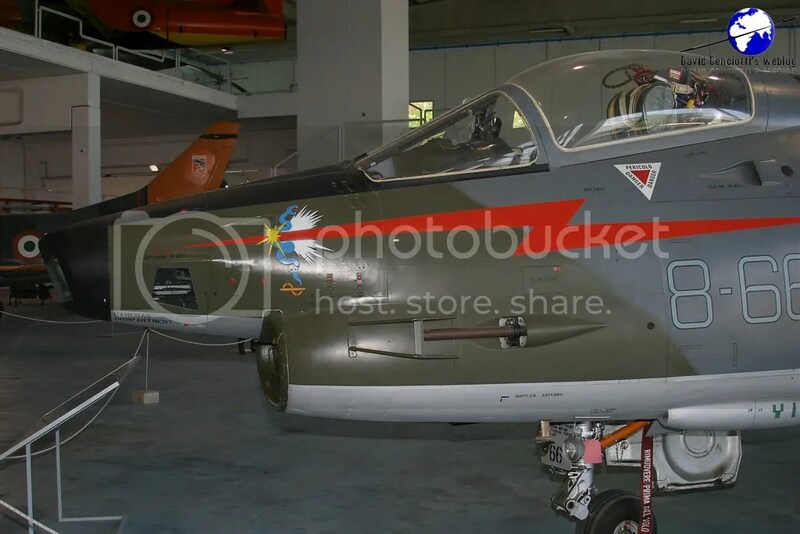 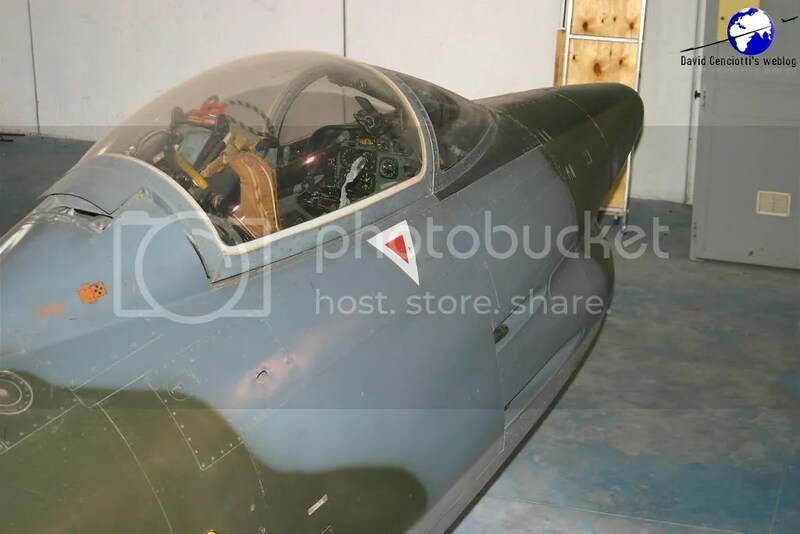 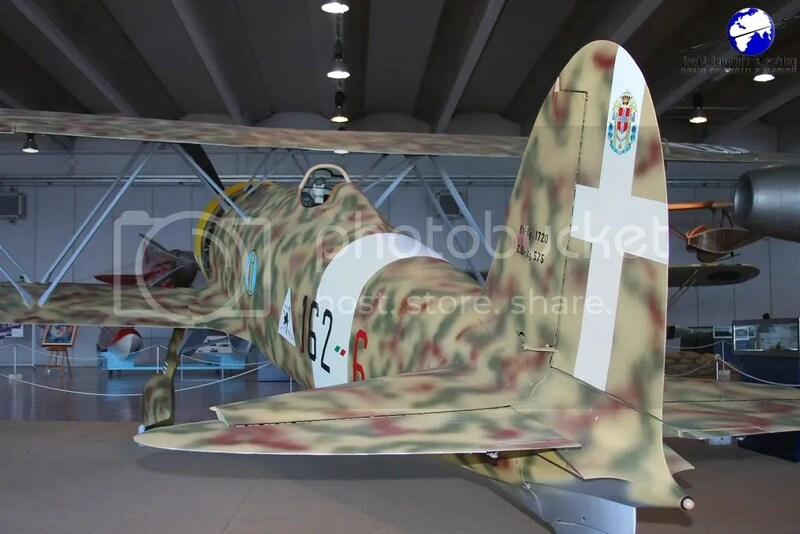 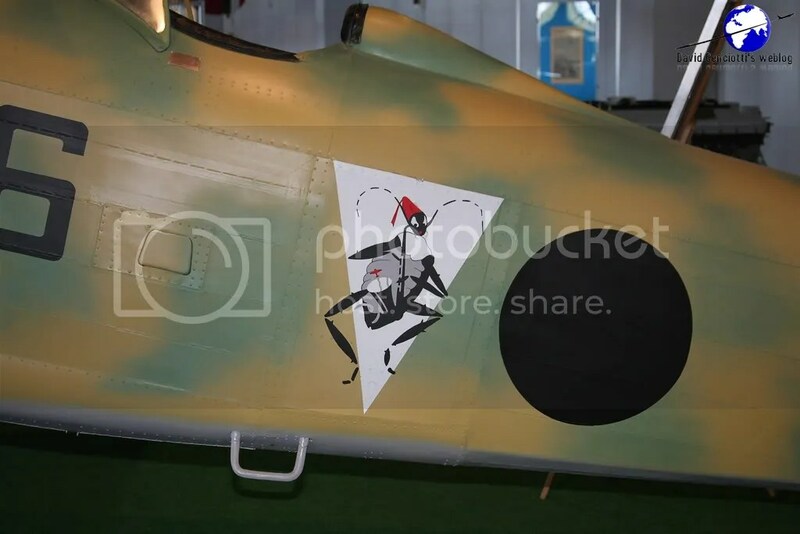 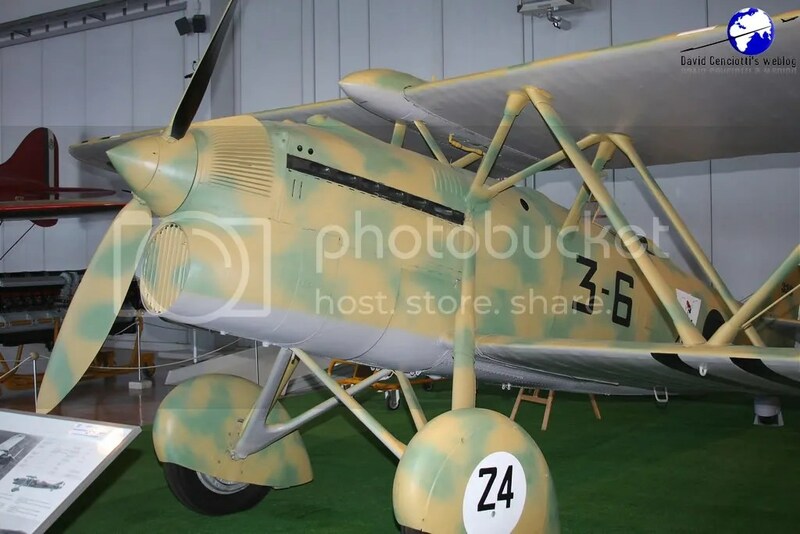 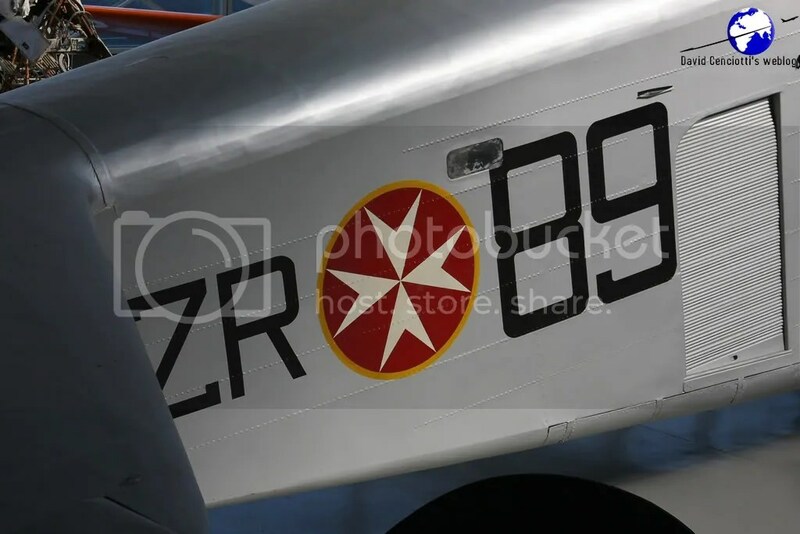 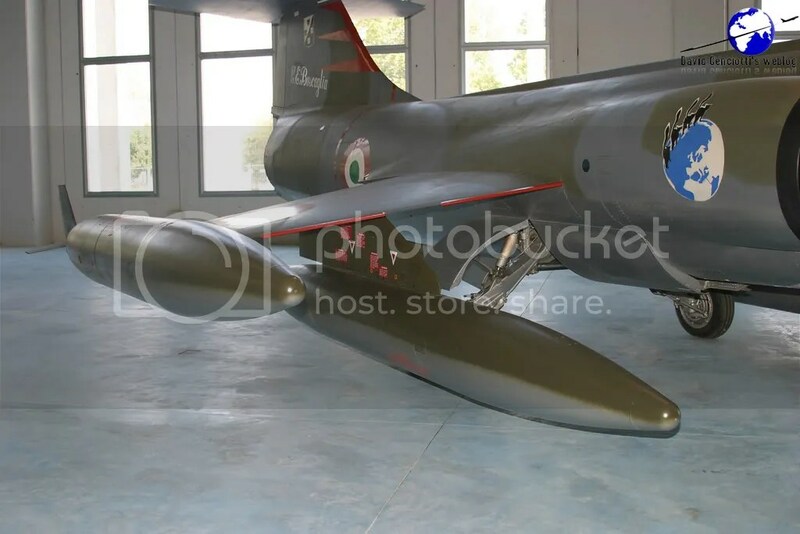 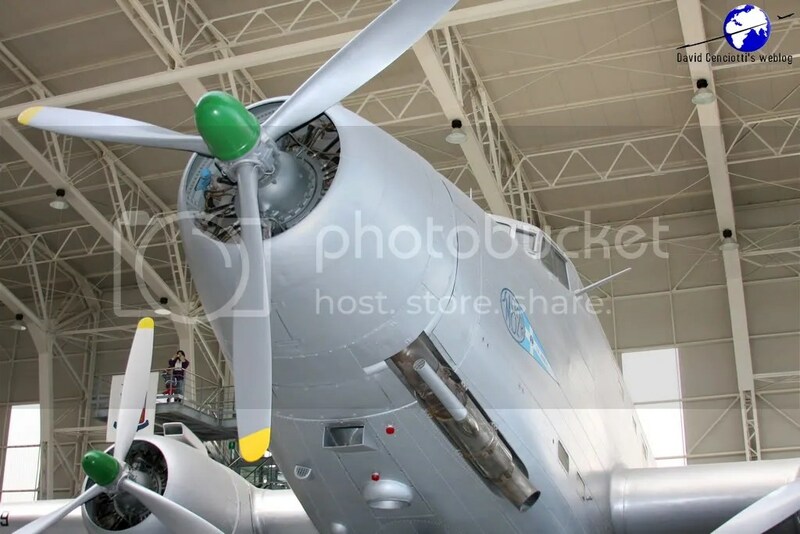 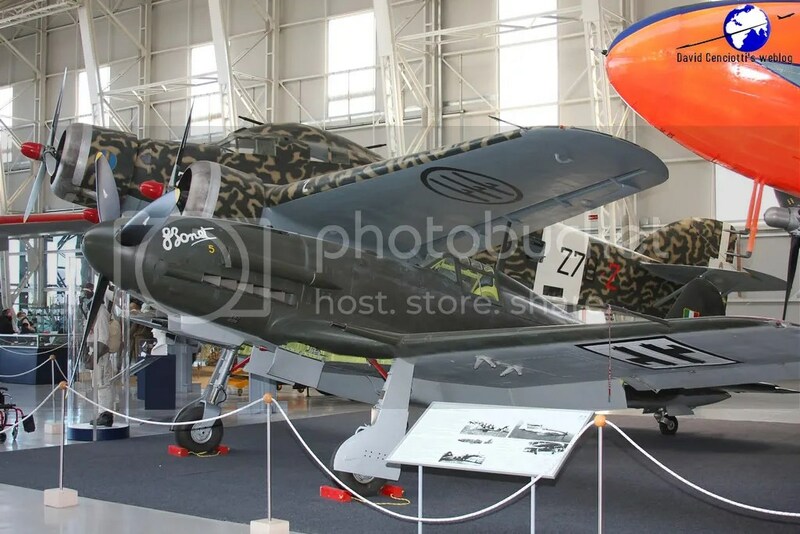 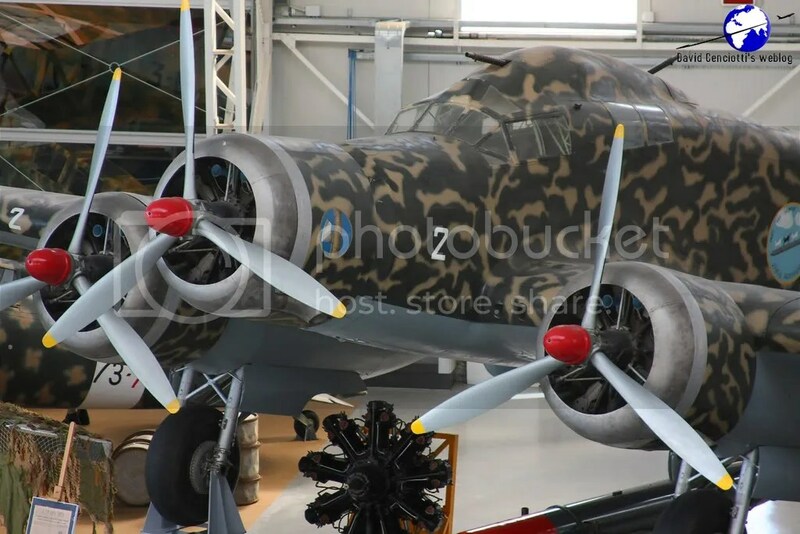 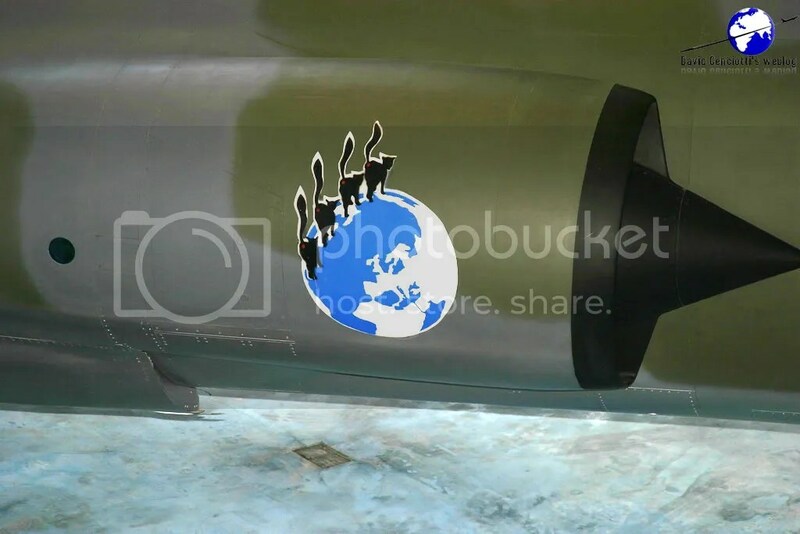 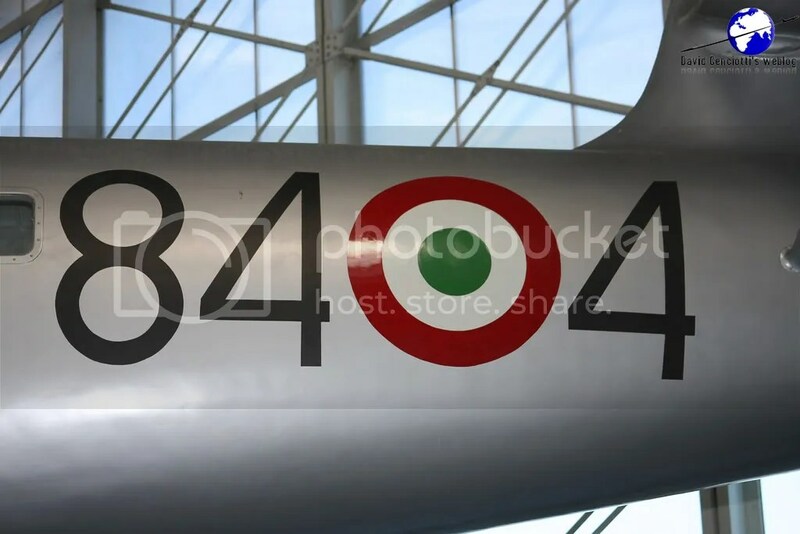 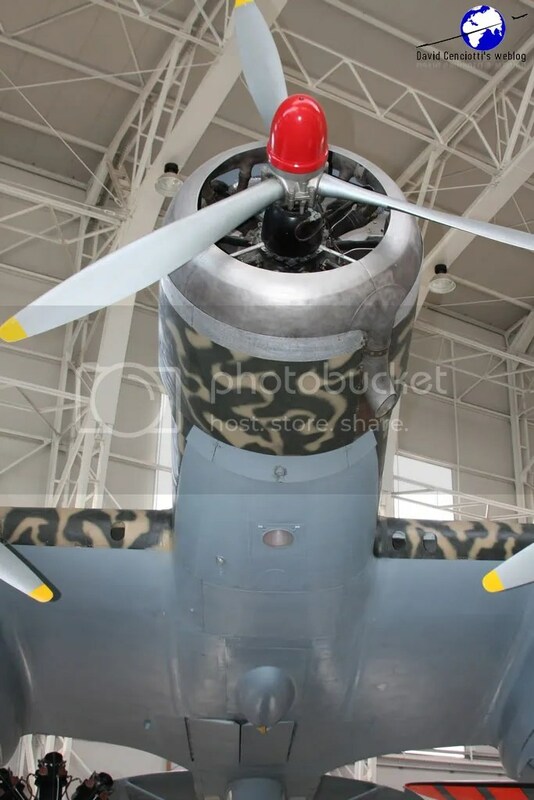 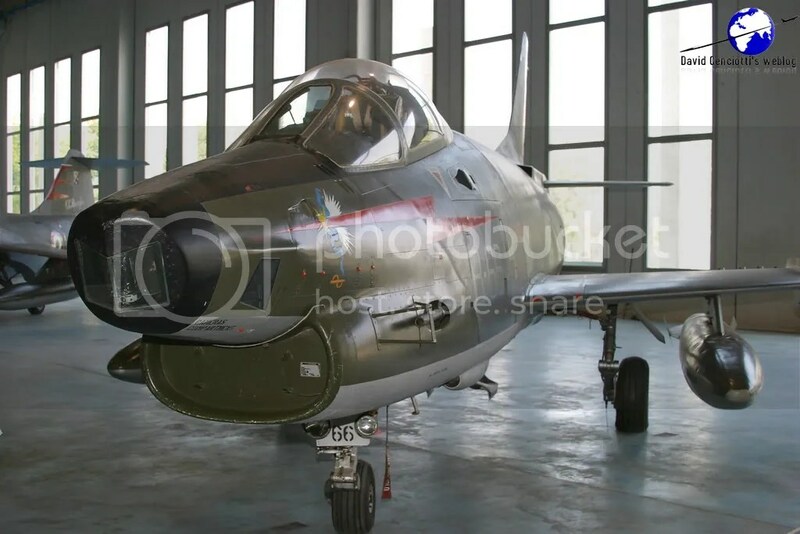 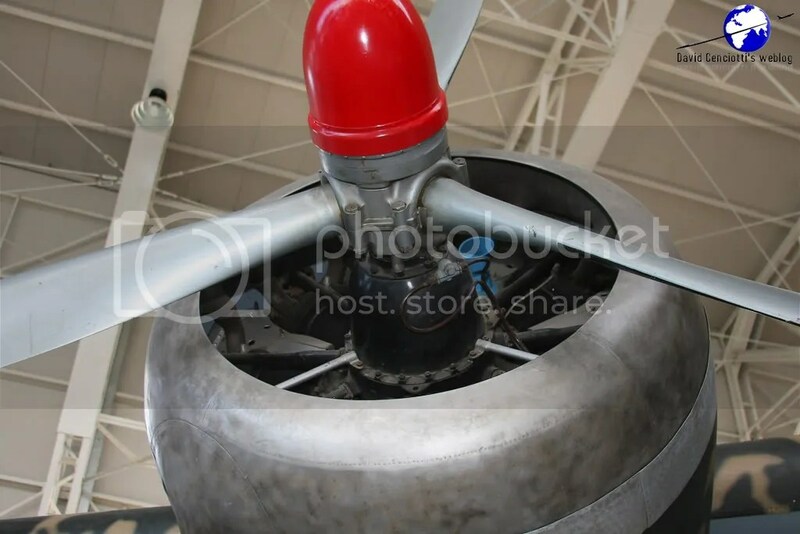 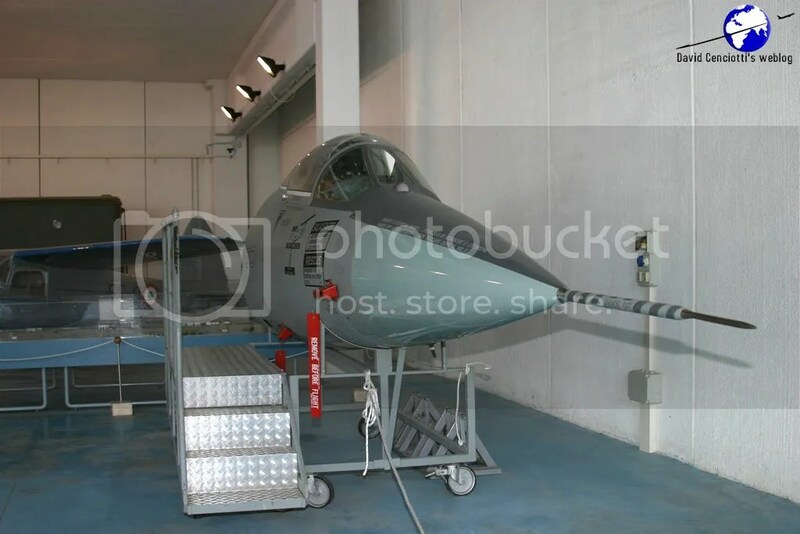 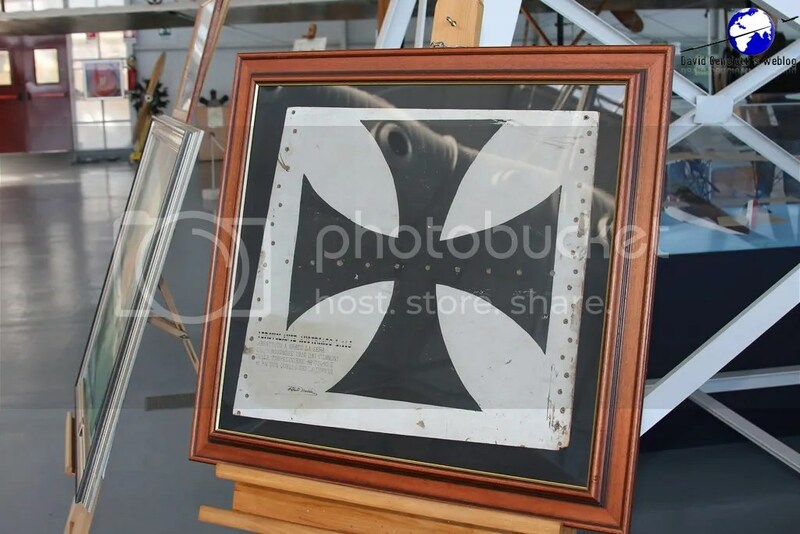 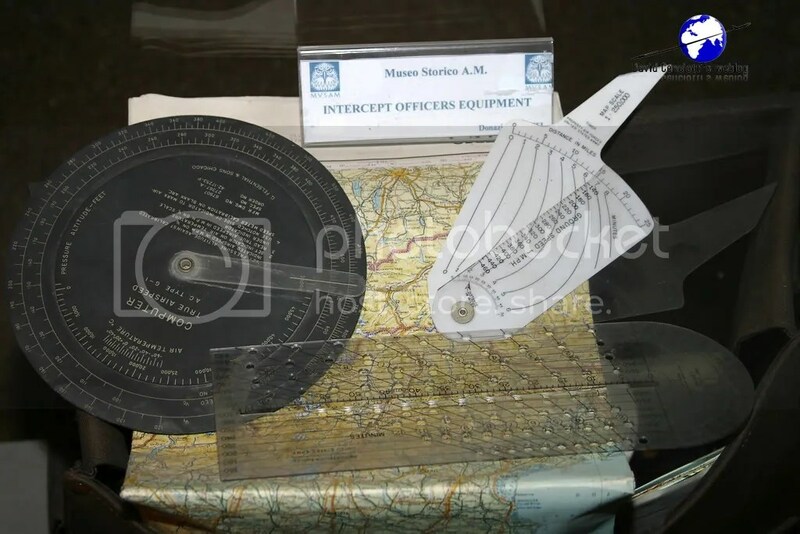 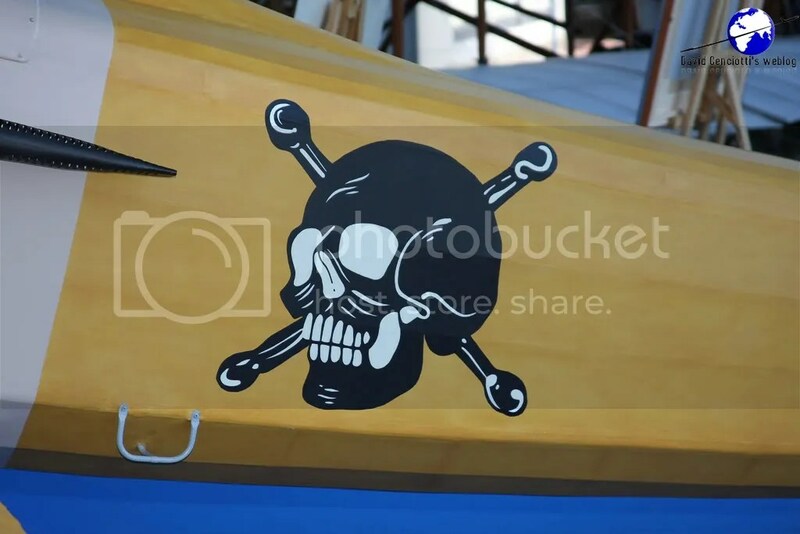 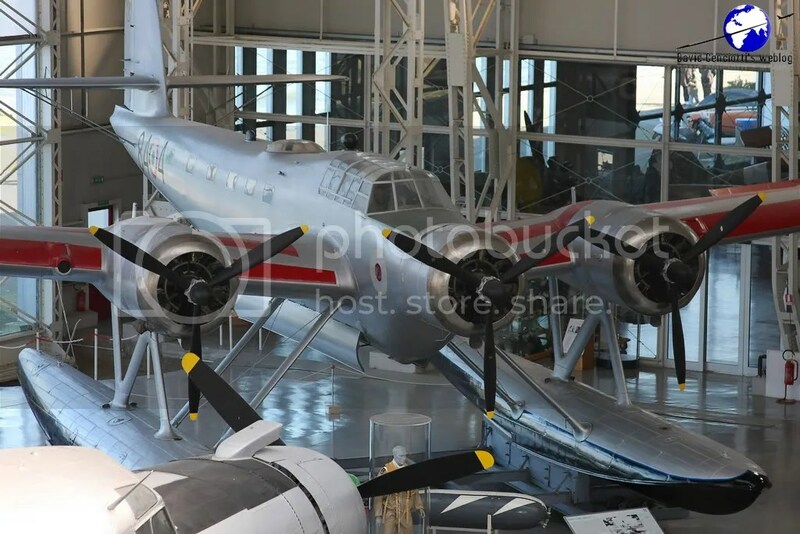 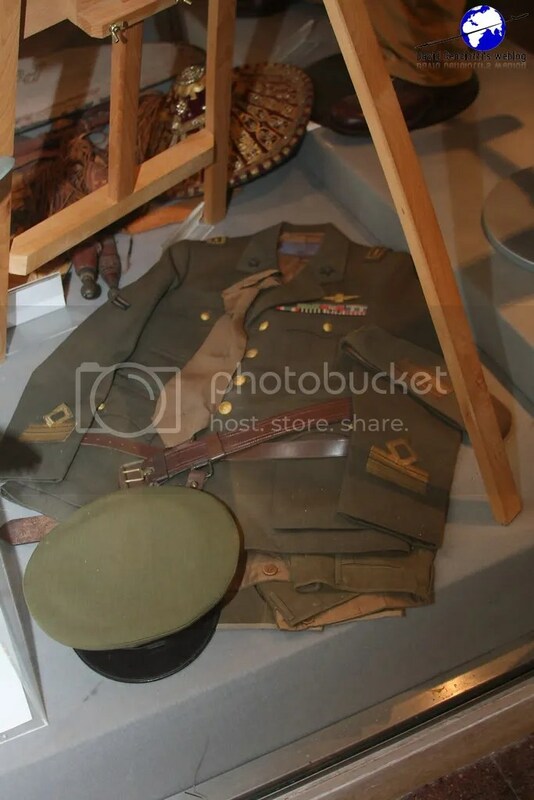 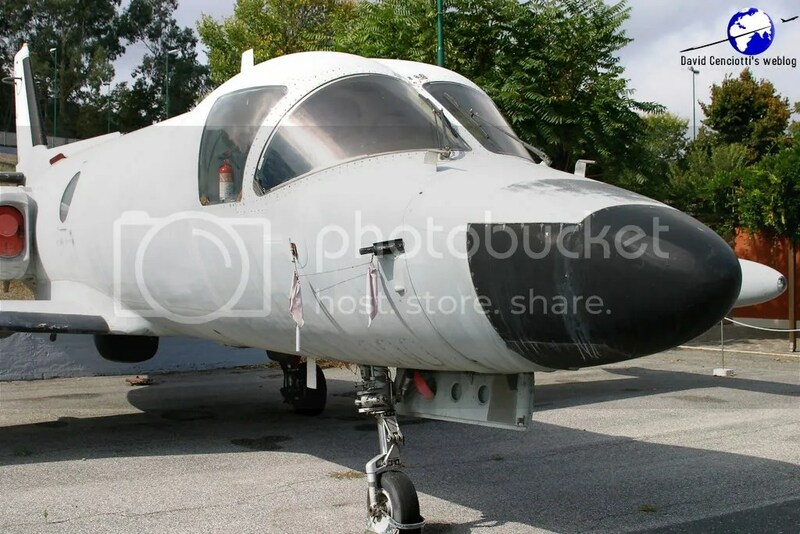 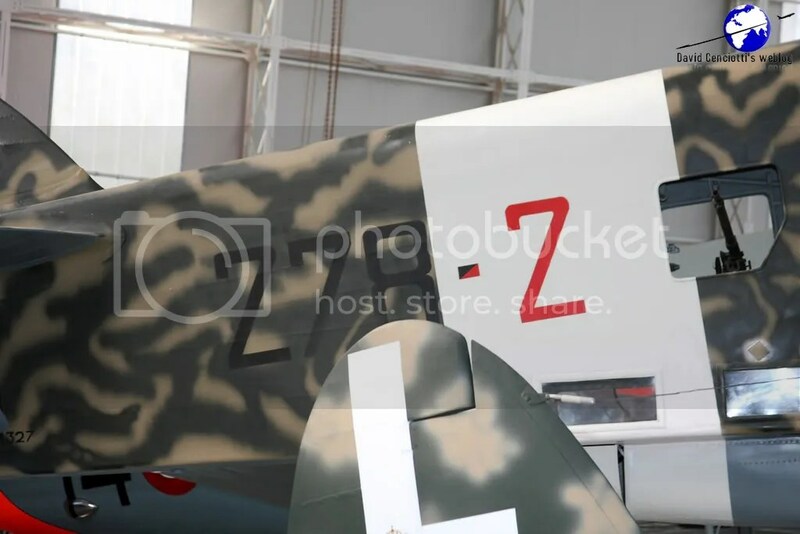 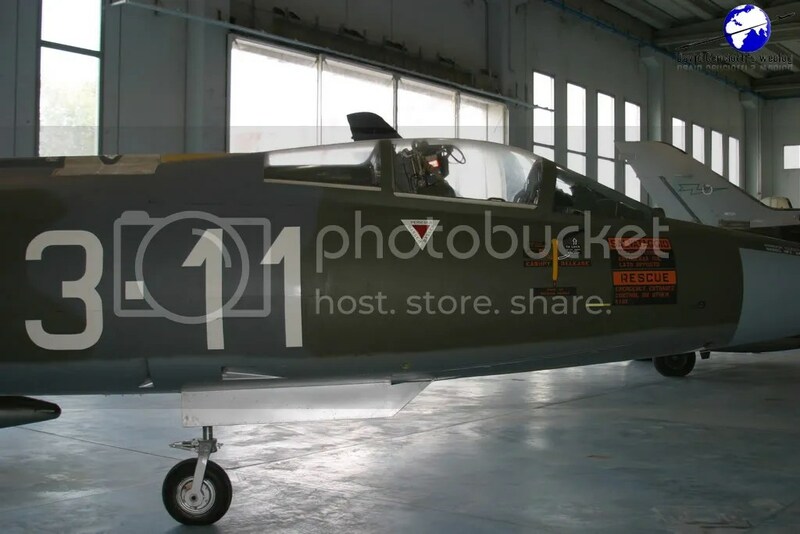 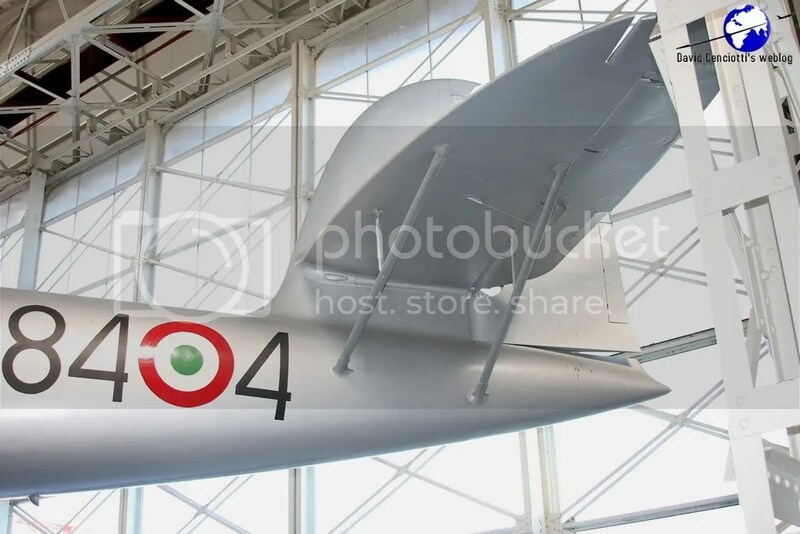 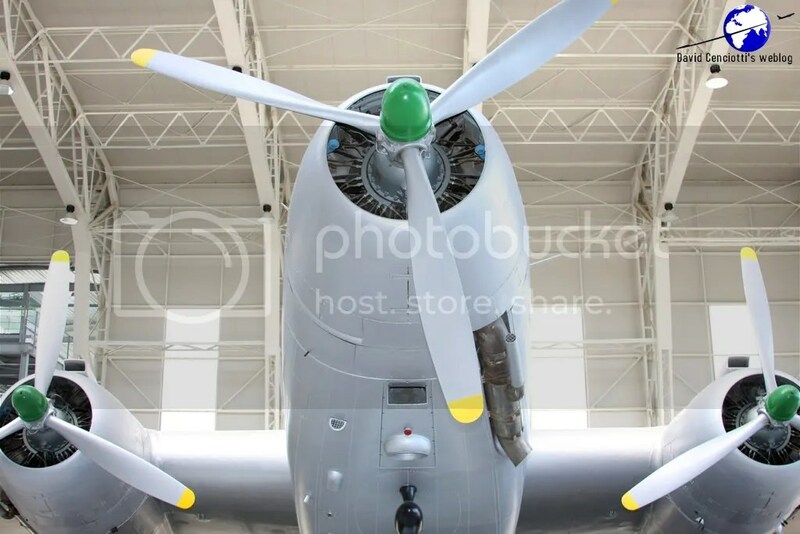 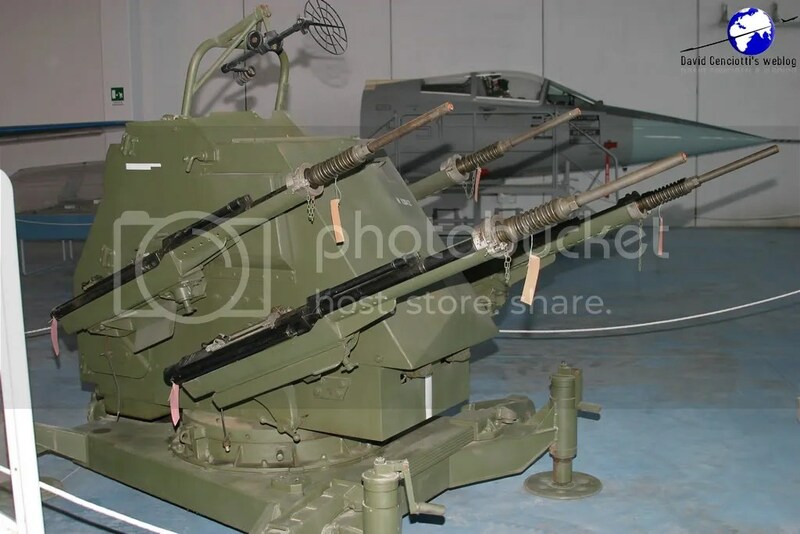 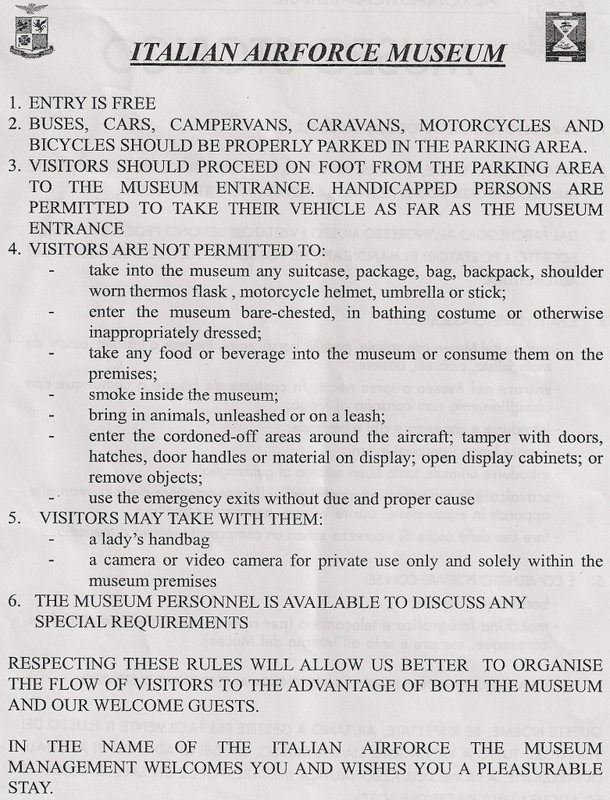 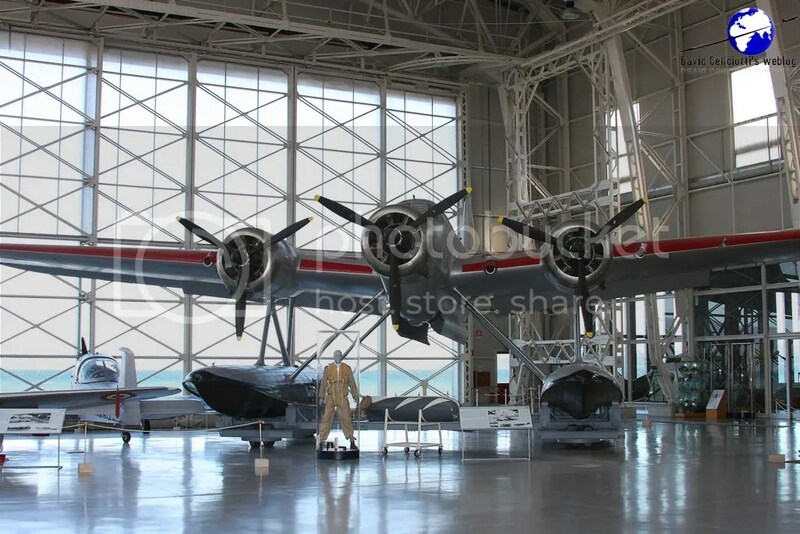 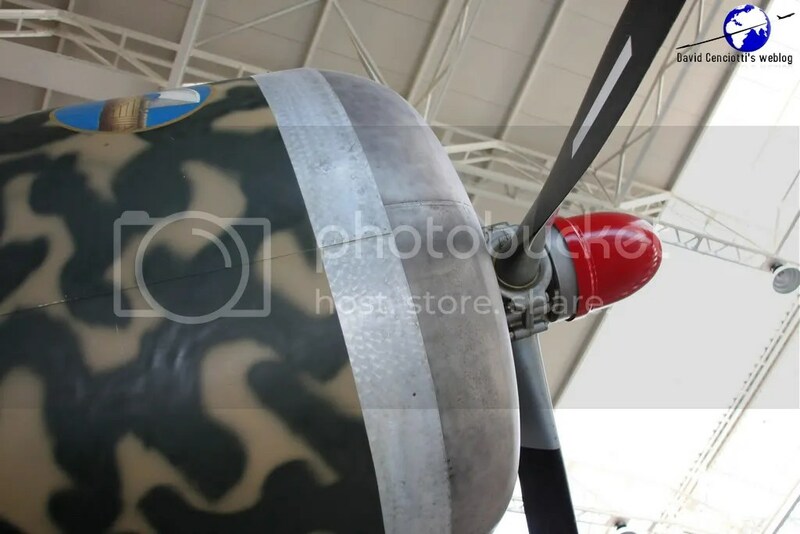 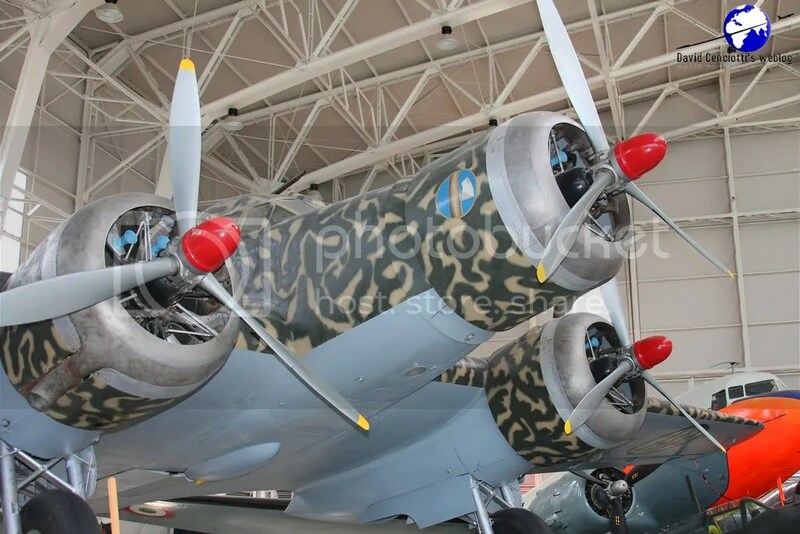 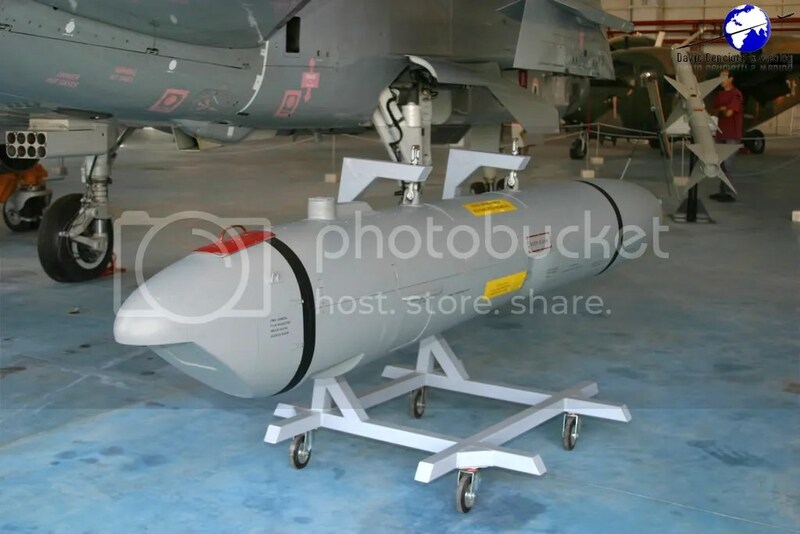 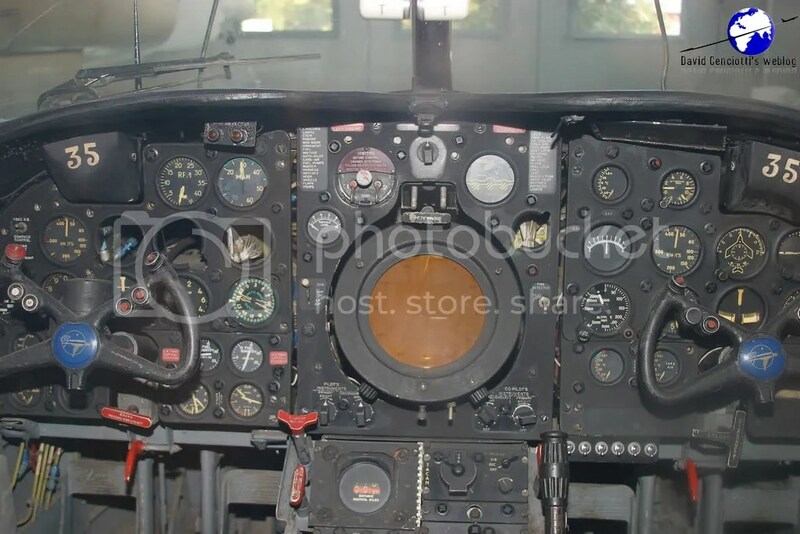 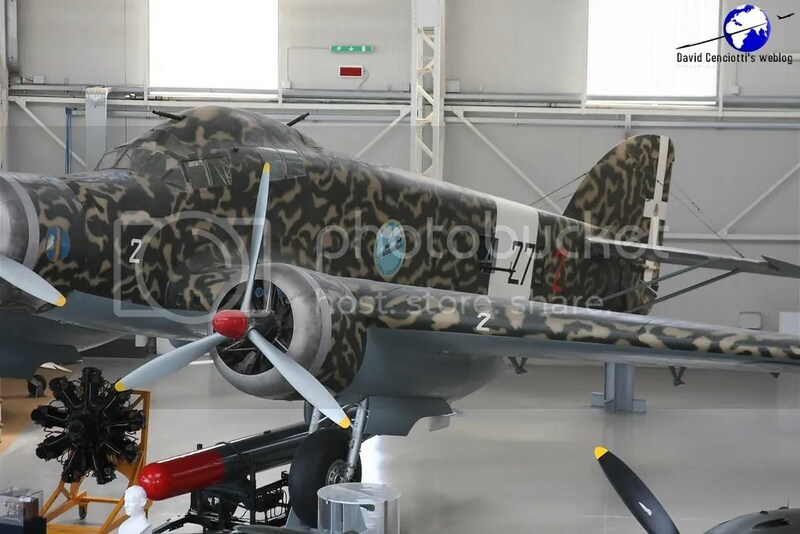 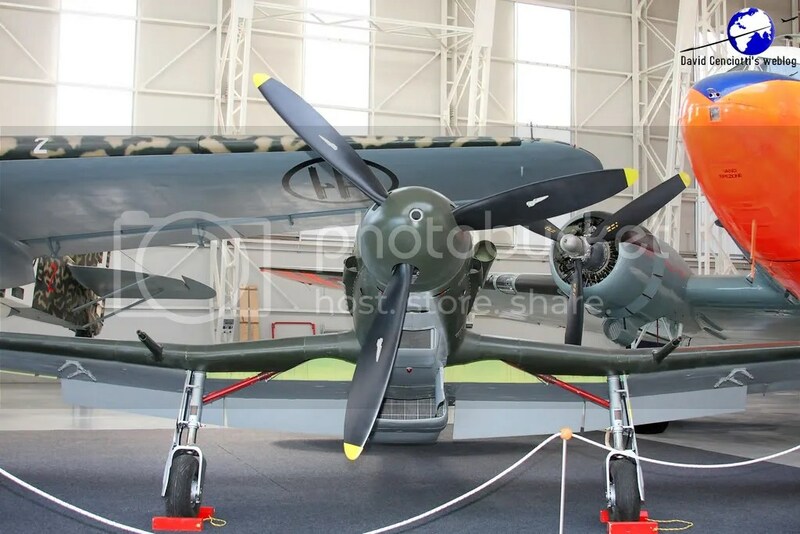 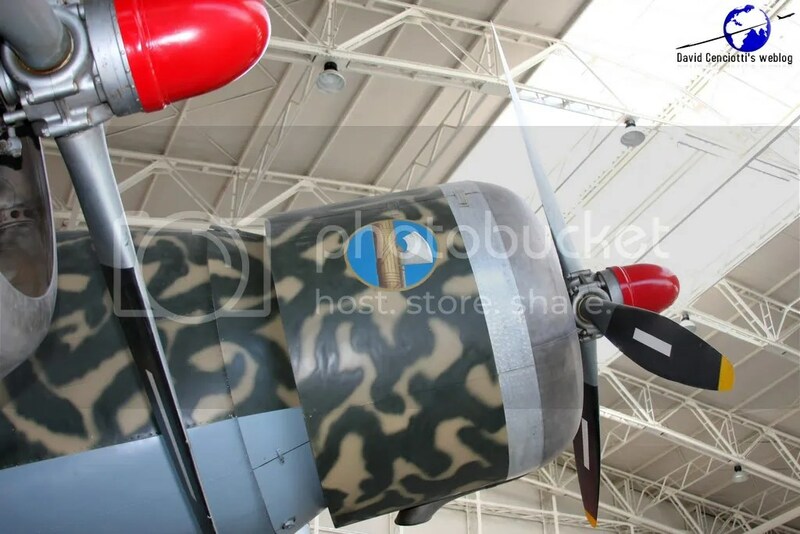 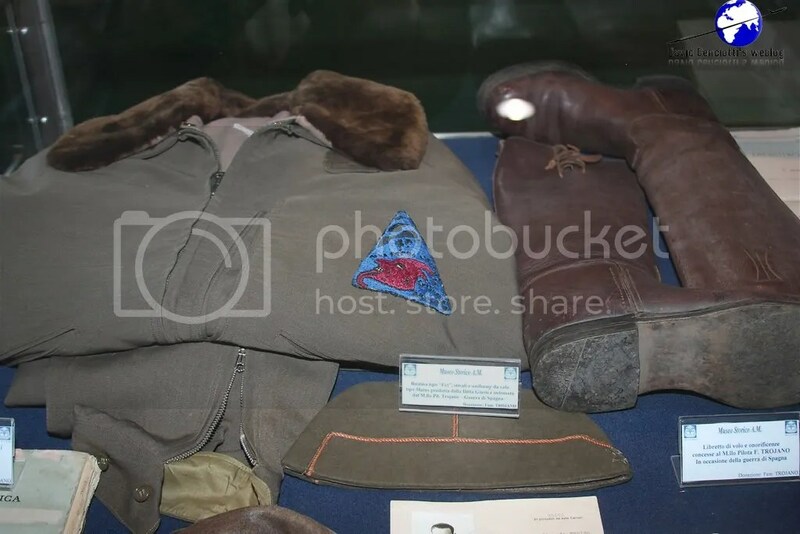 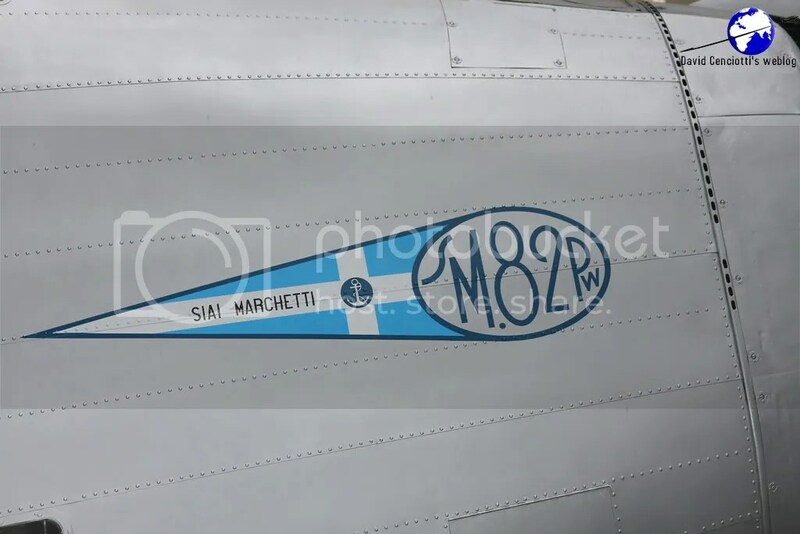 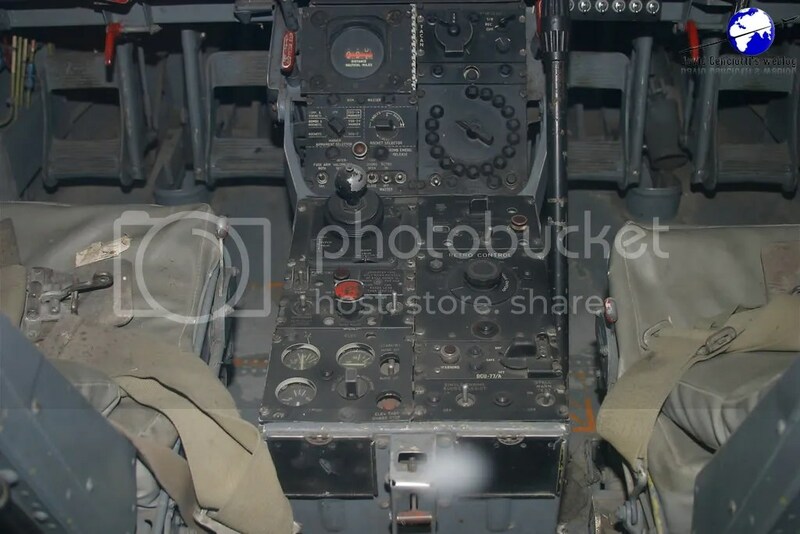 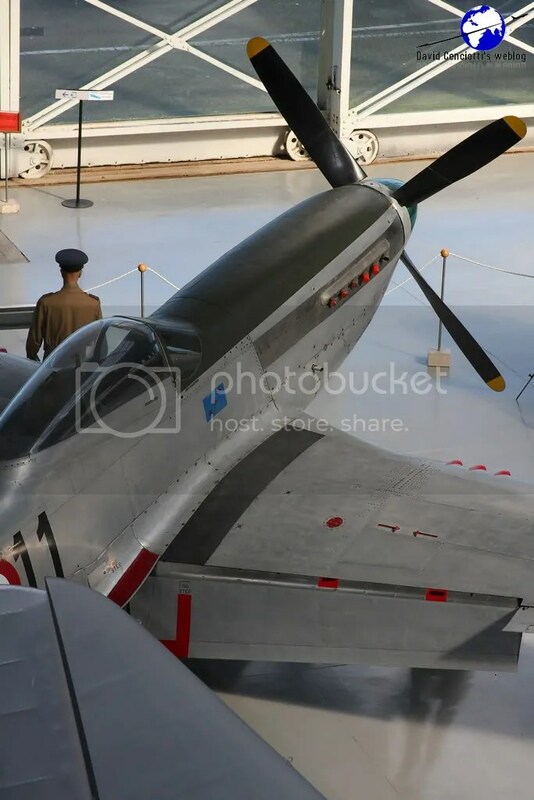 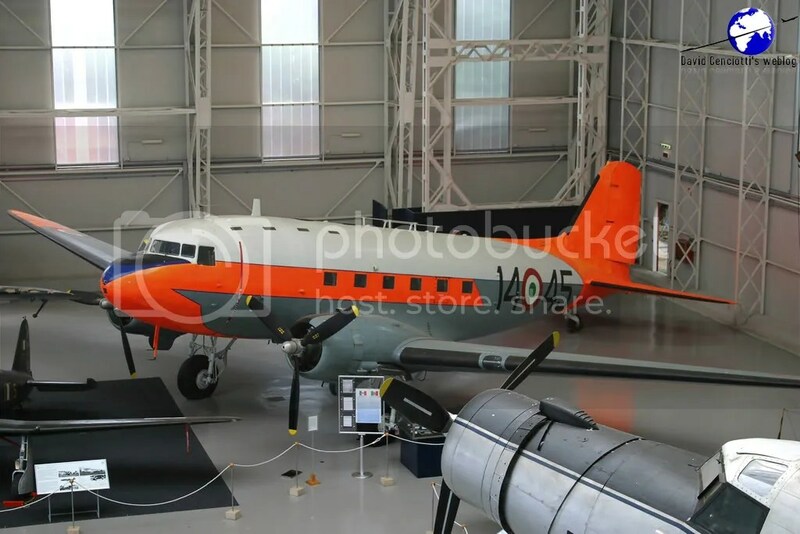 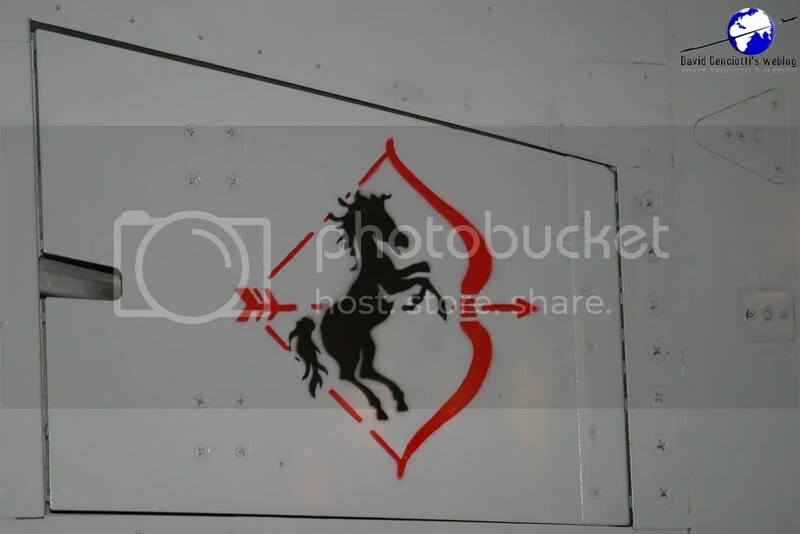 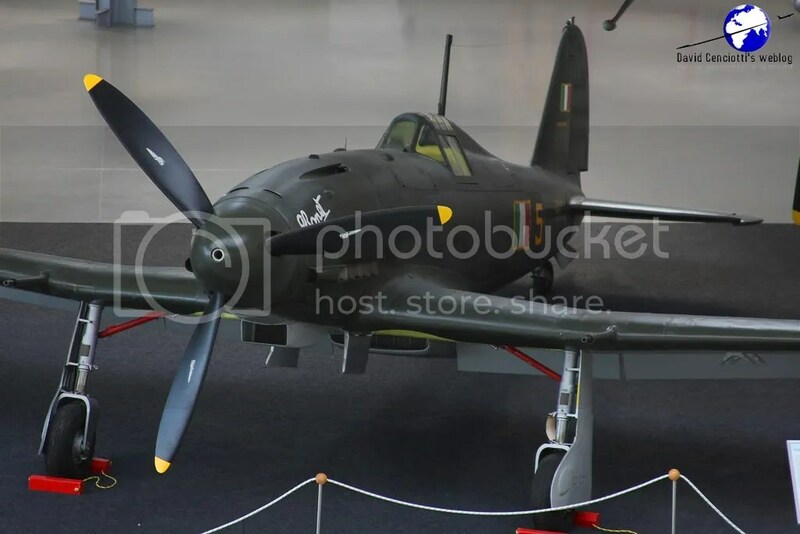 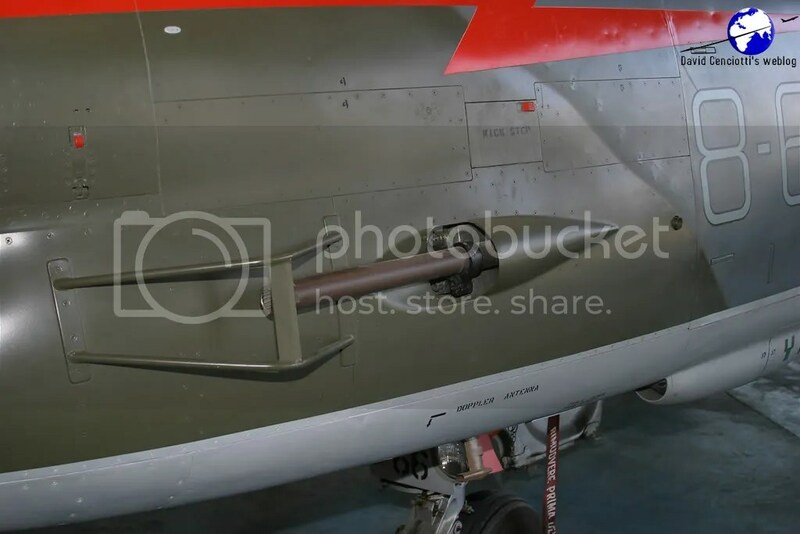 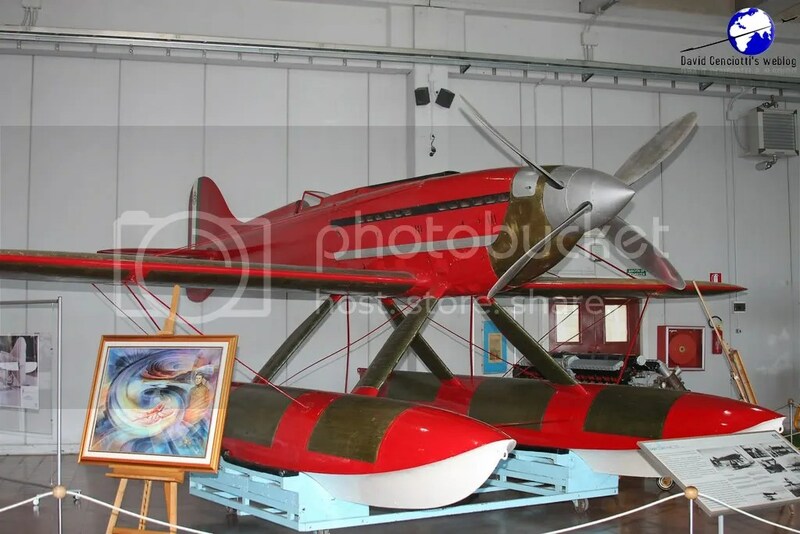 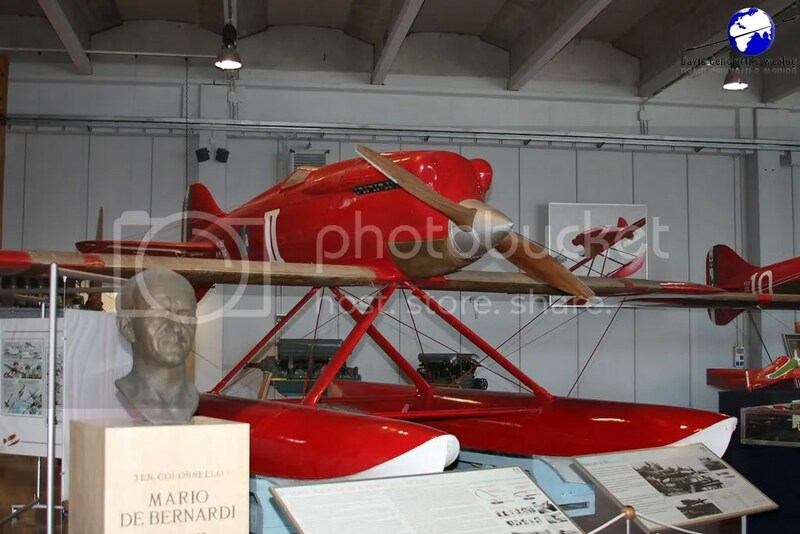 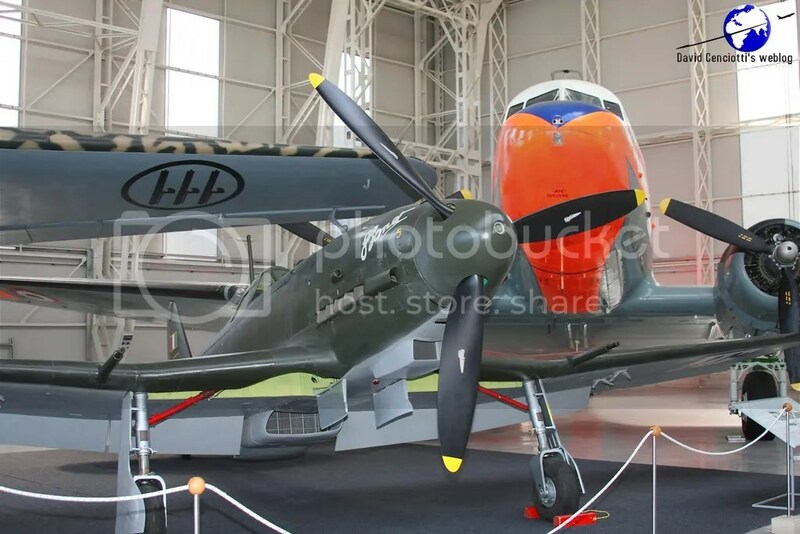 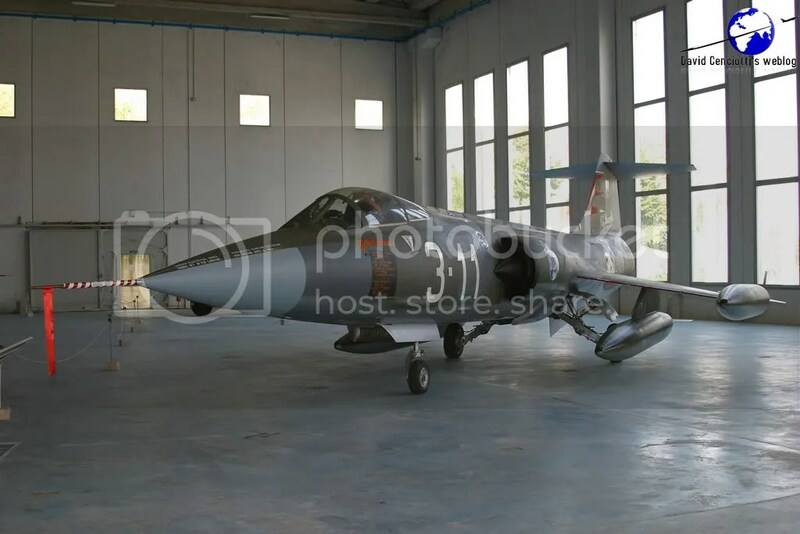 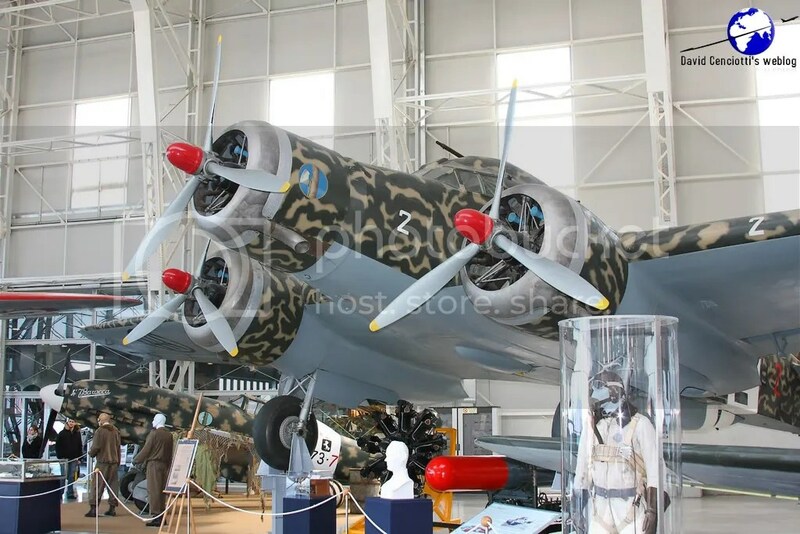 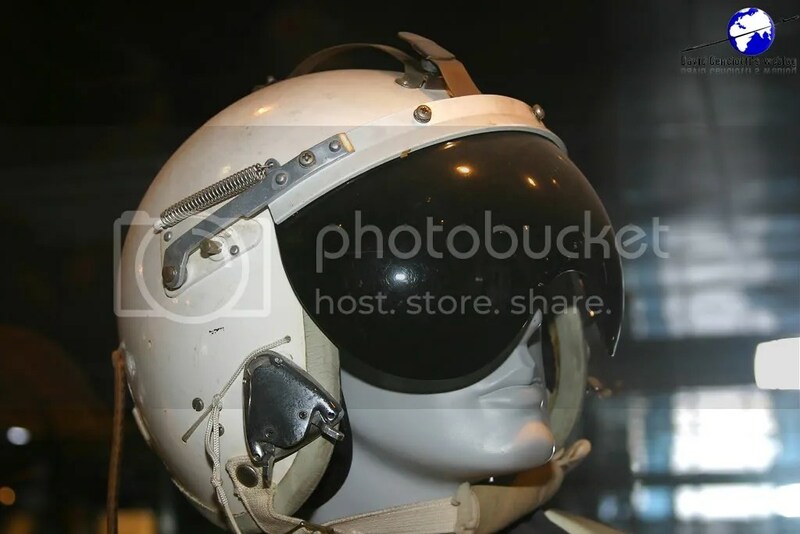 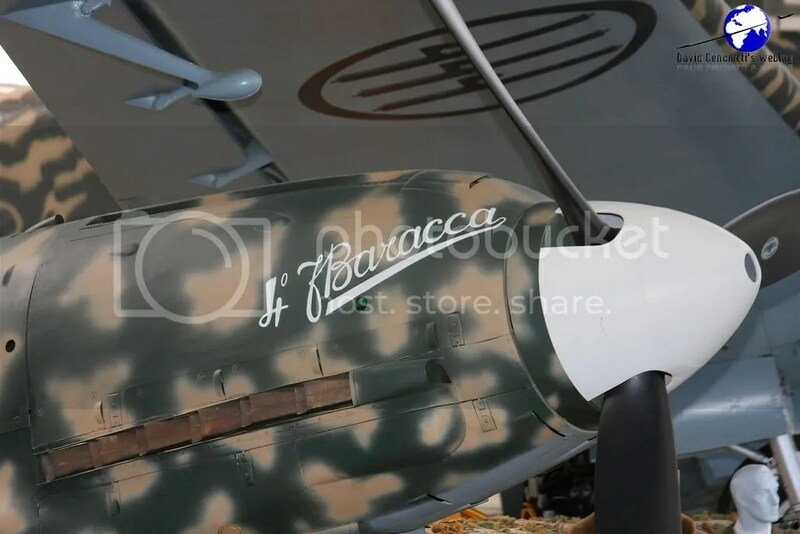 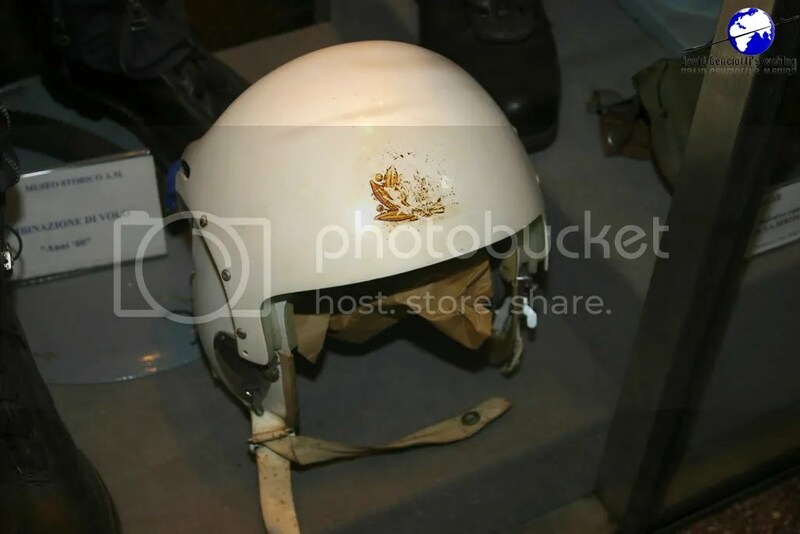 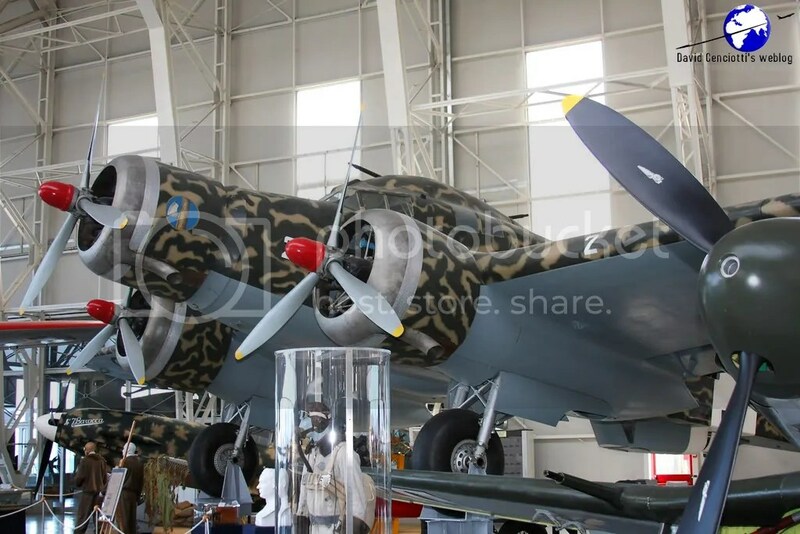 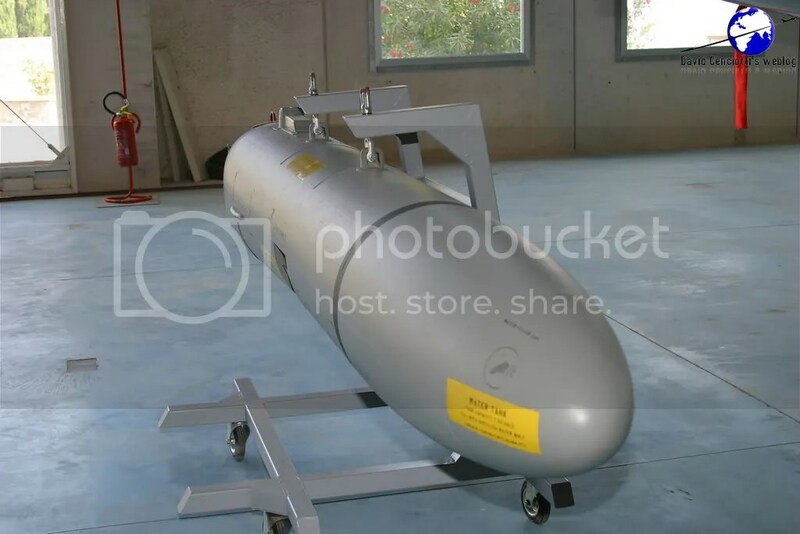 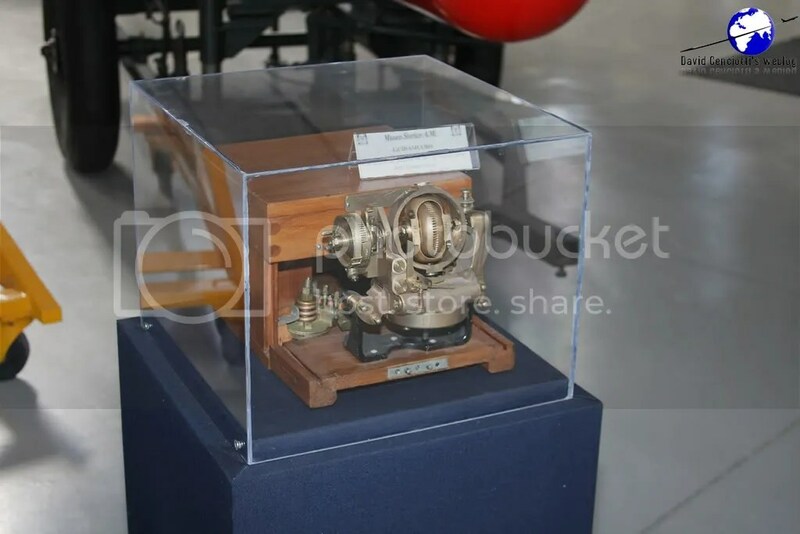 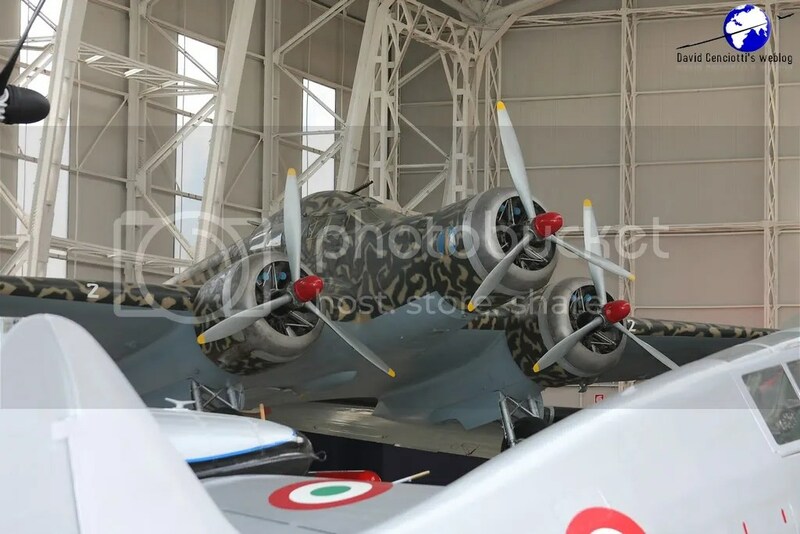 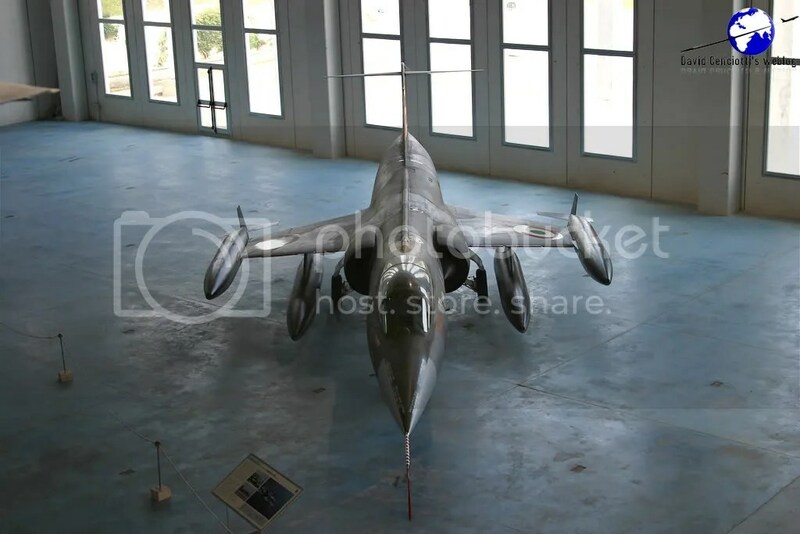 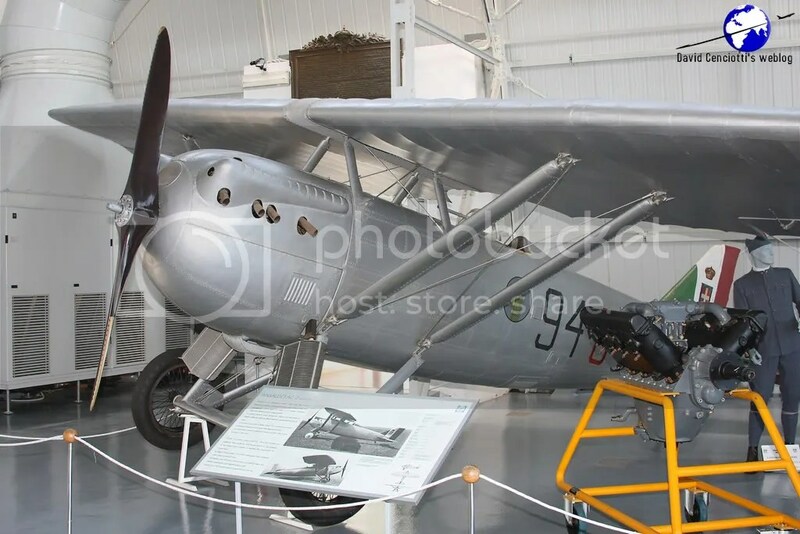 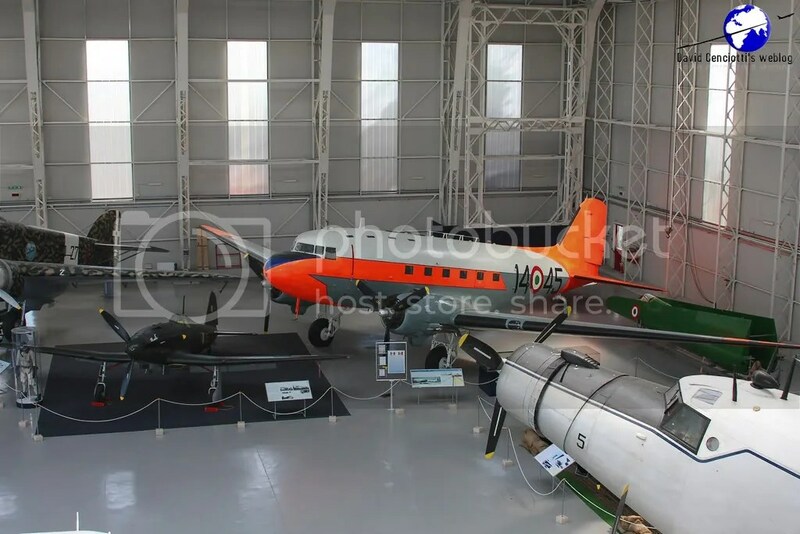 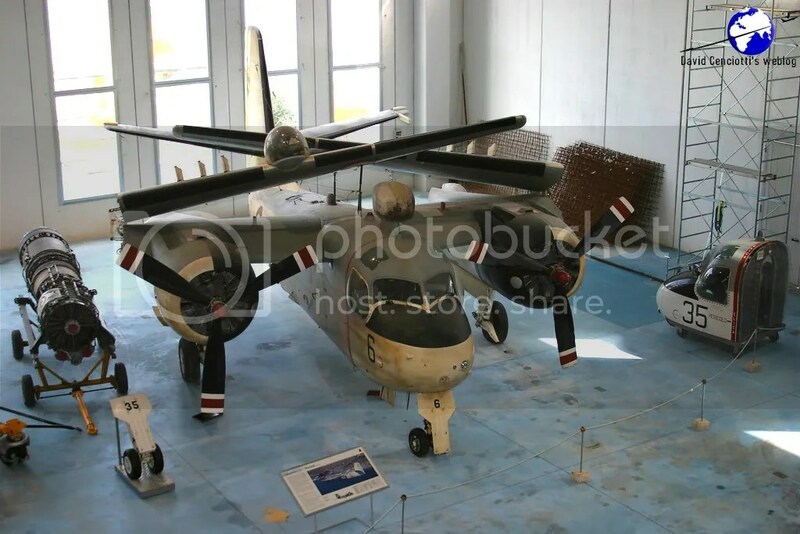 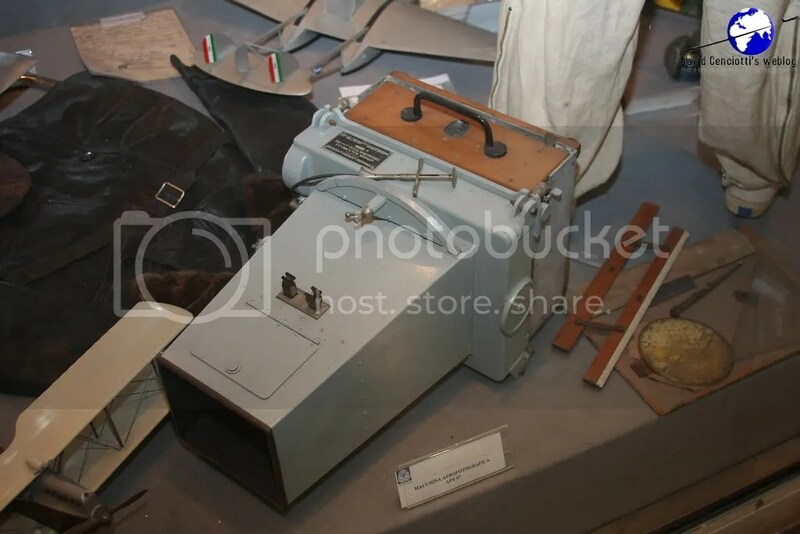 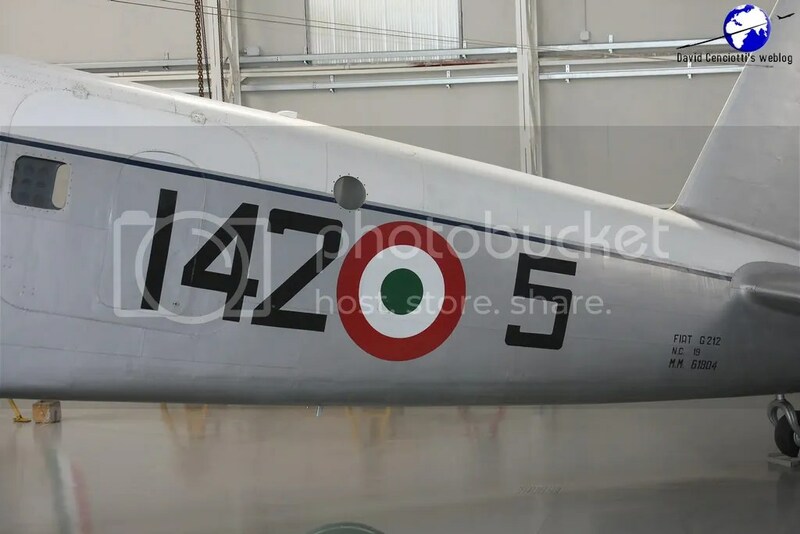 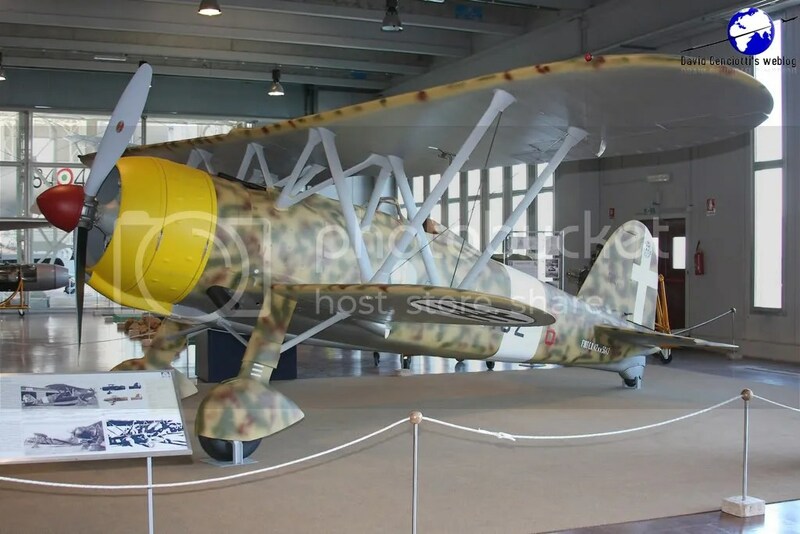 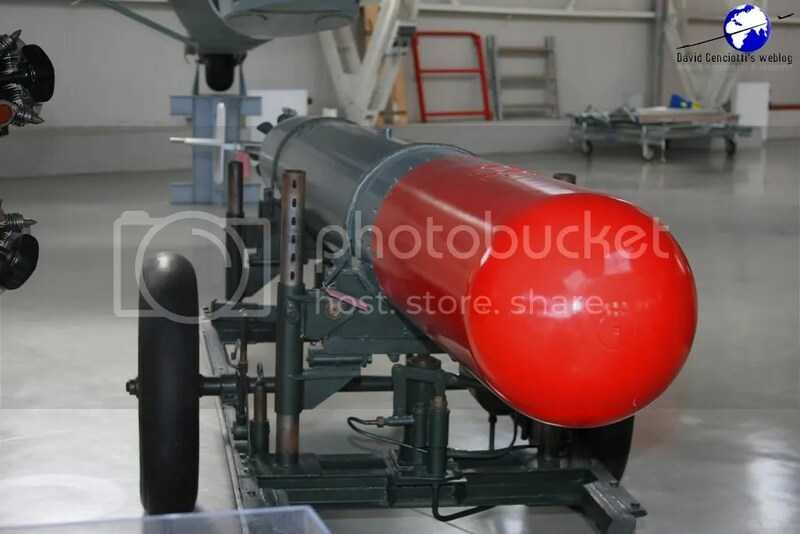 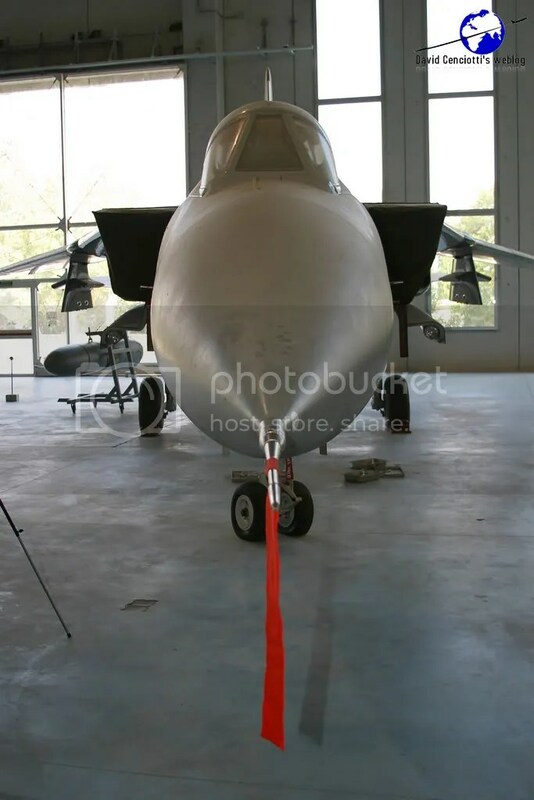 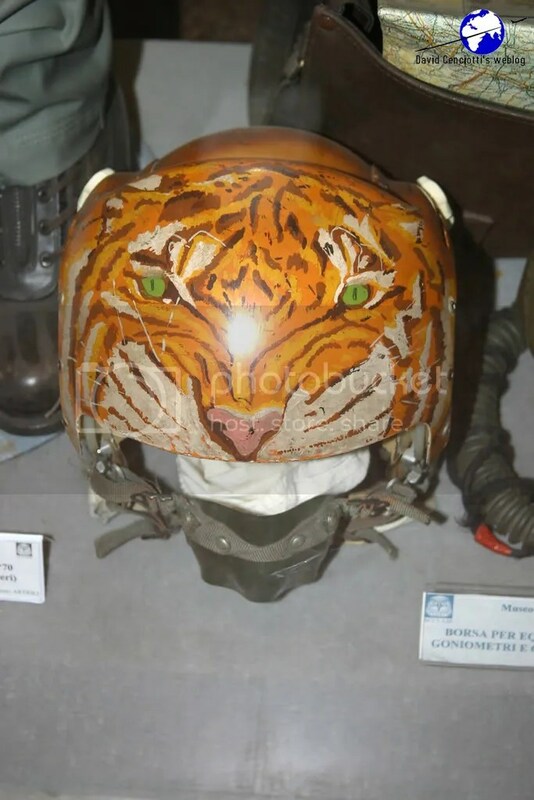 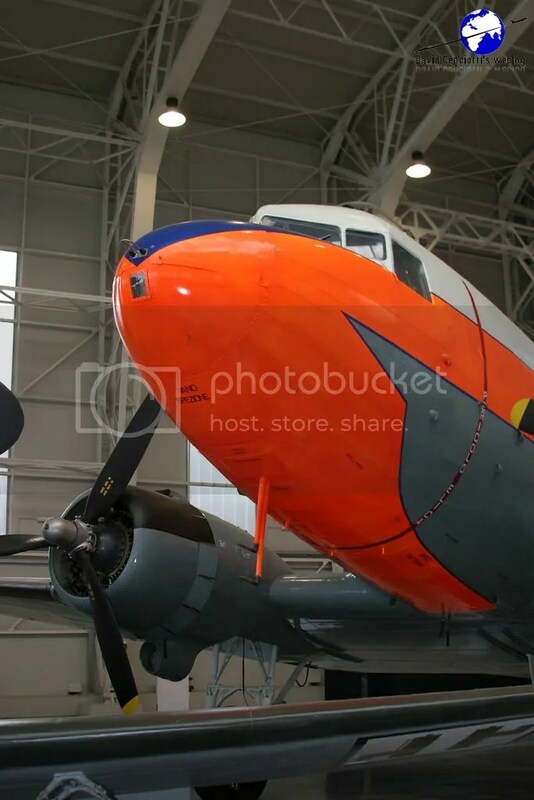 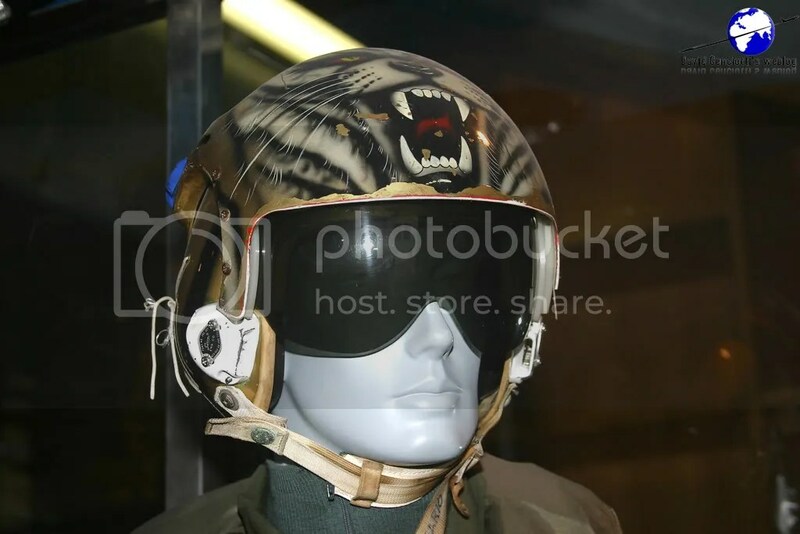 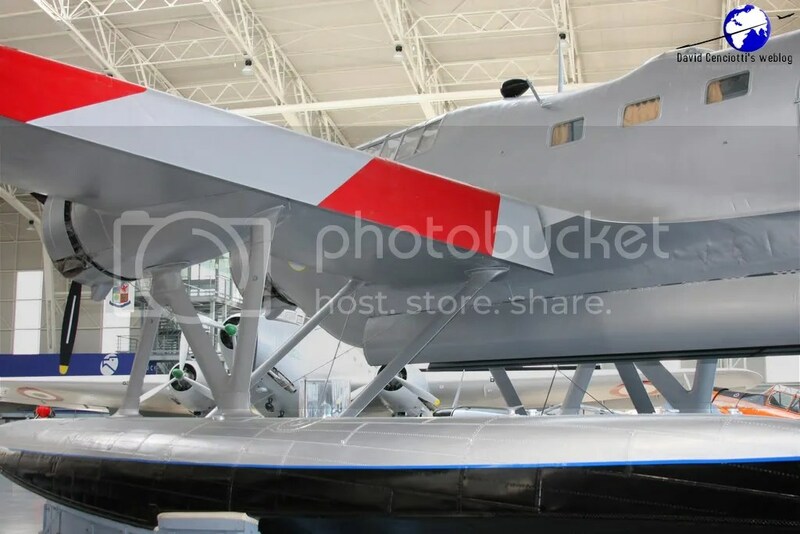 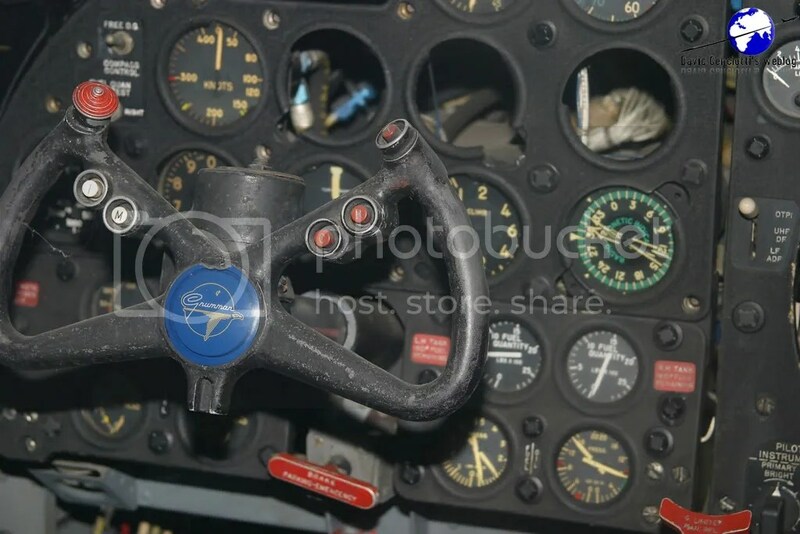 For more information about the museum, I suggest visiting the official website: http://www.aeronautica.difesa.it/Sitoam/default.asp?idnot=23029&idsez=3347&darg=&idente=1404.